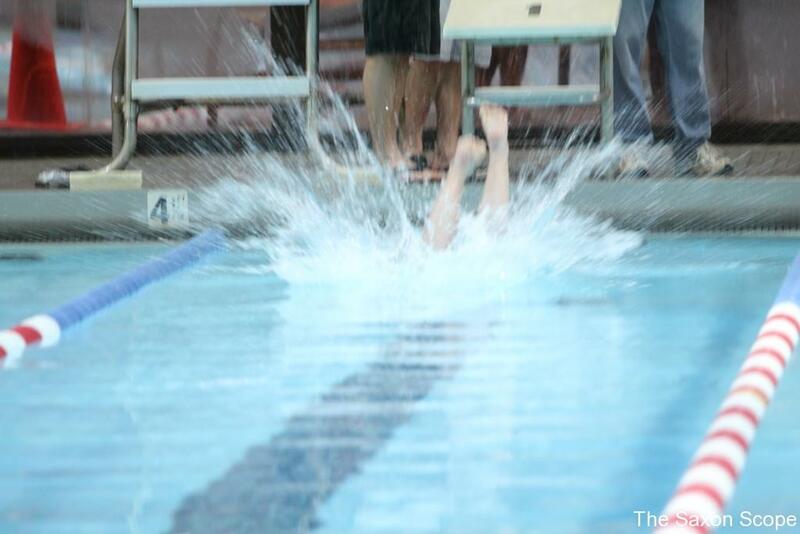 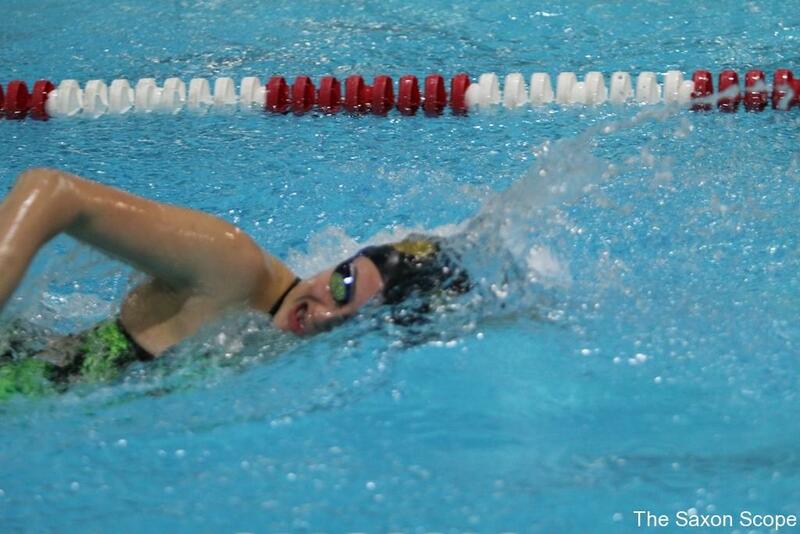 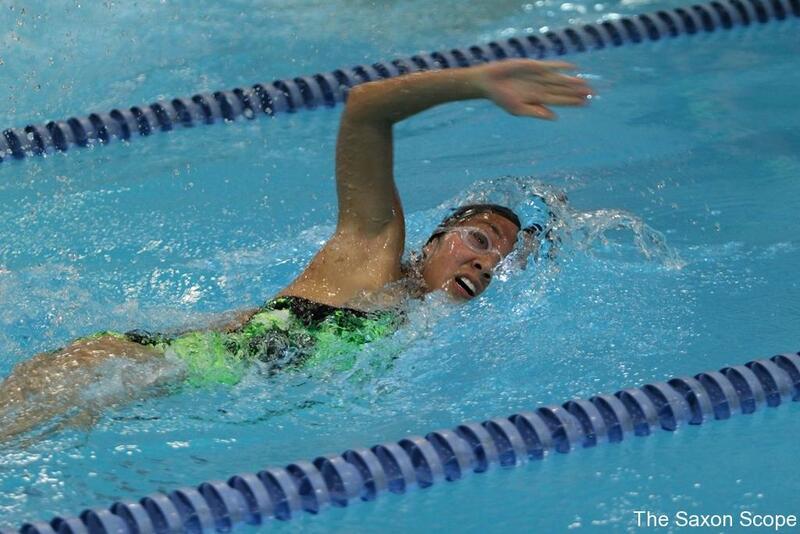 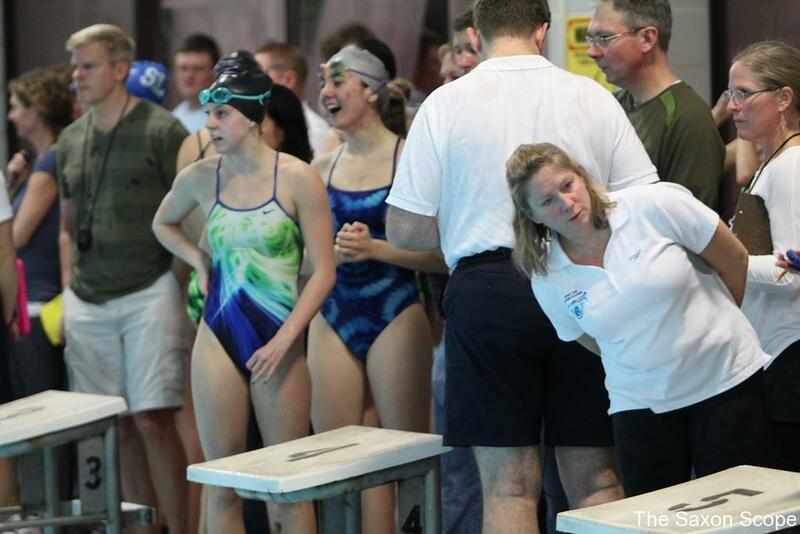 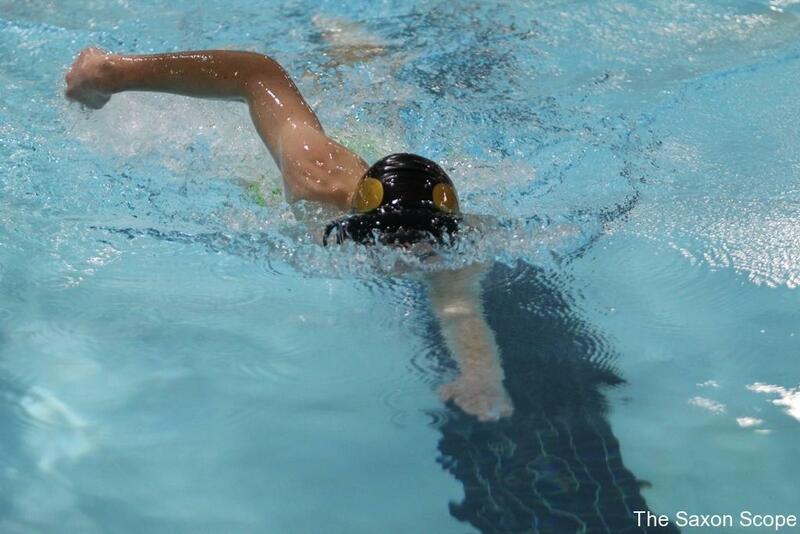 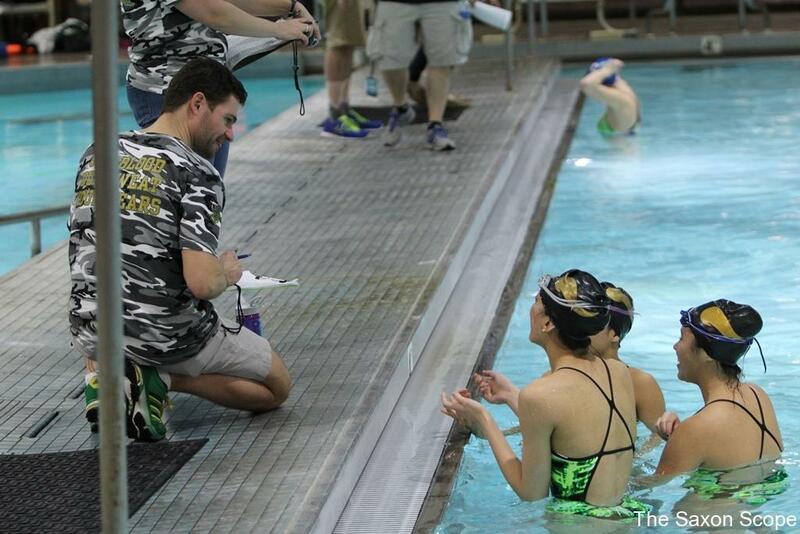 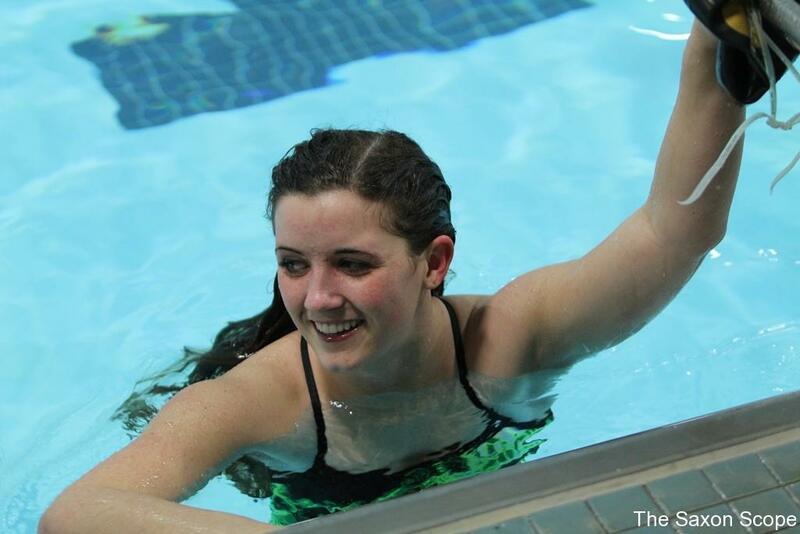 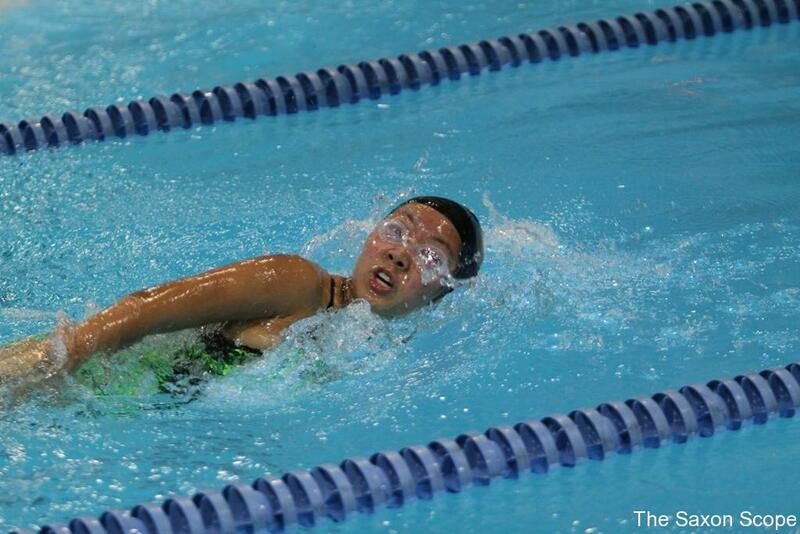 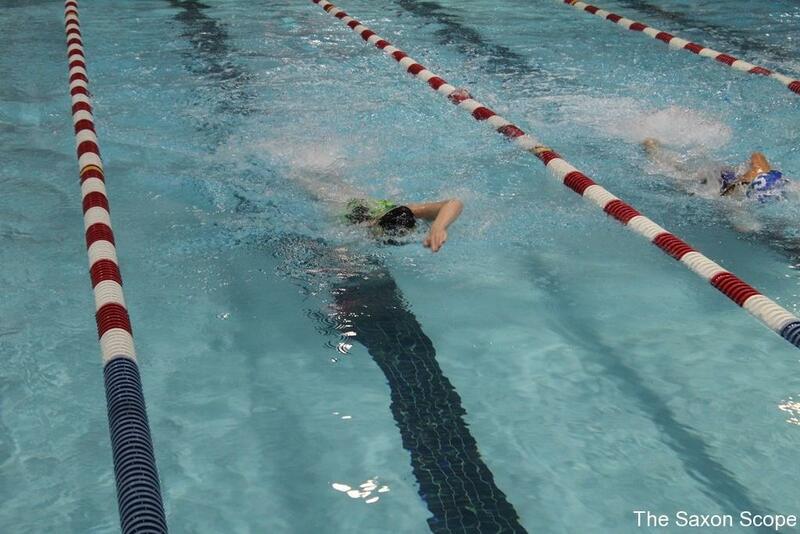 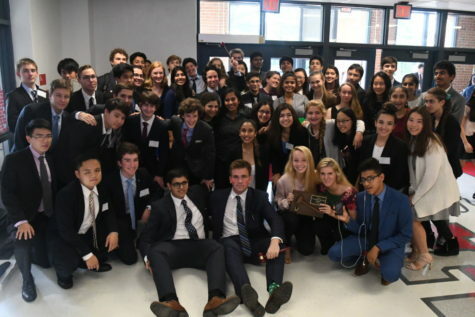 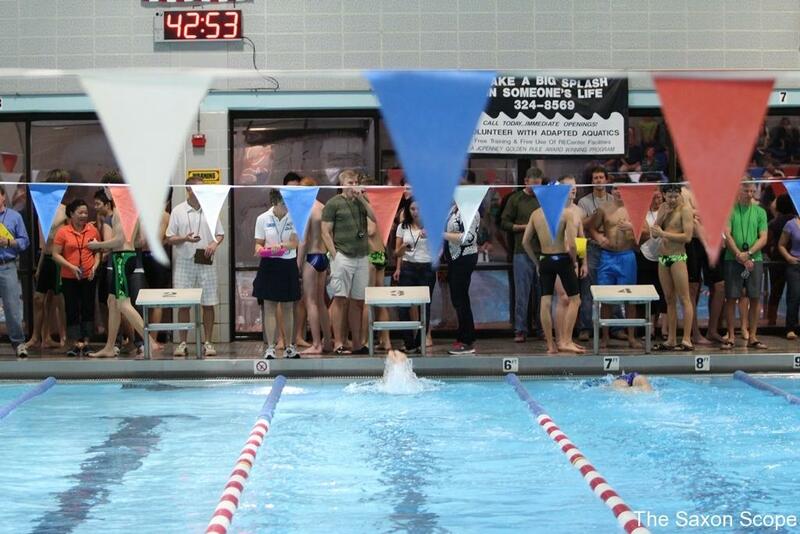 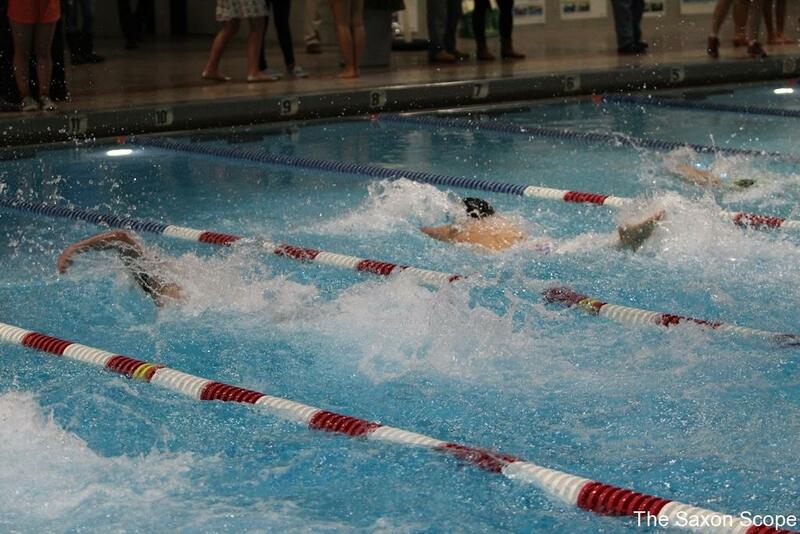 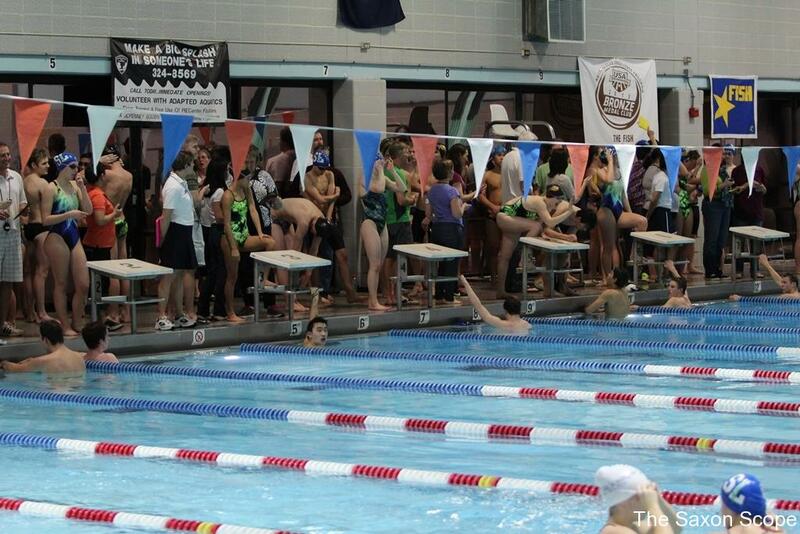 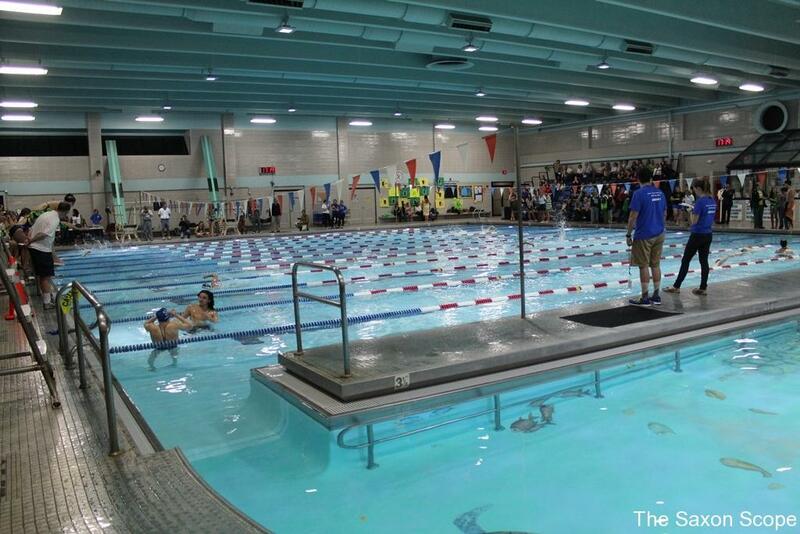 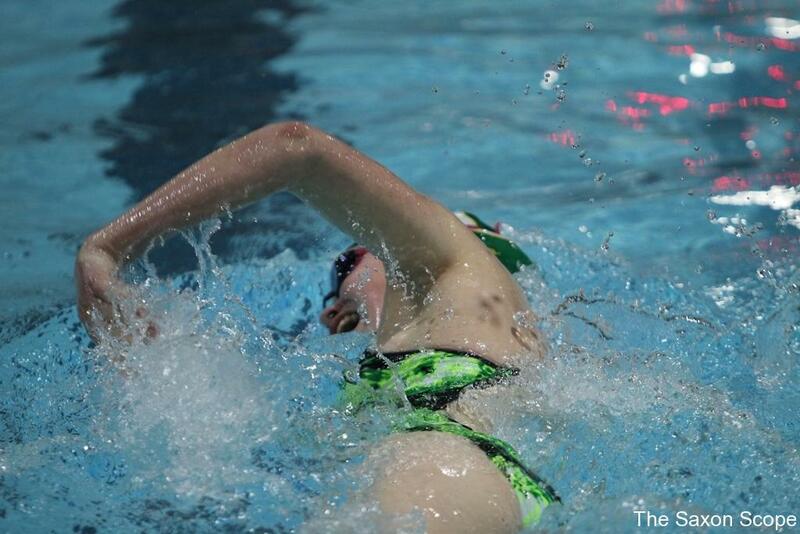 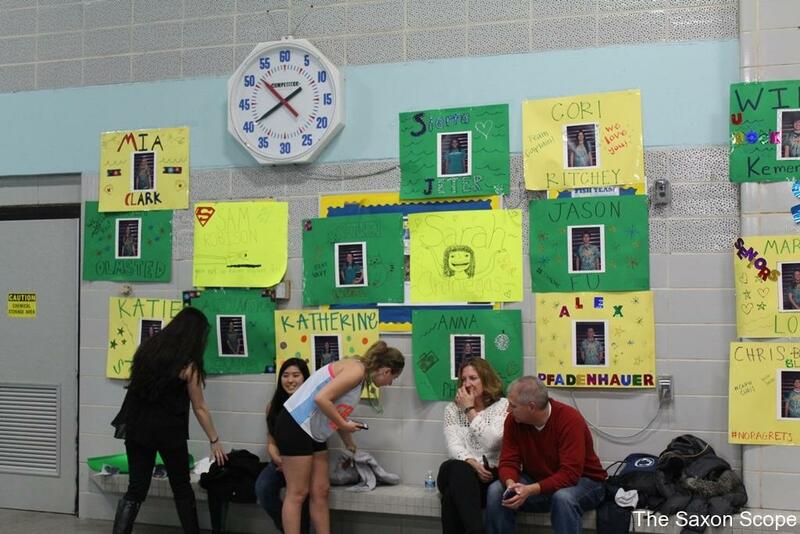 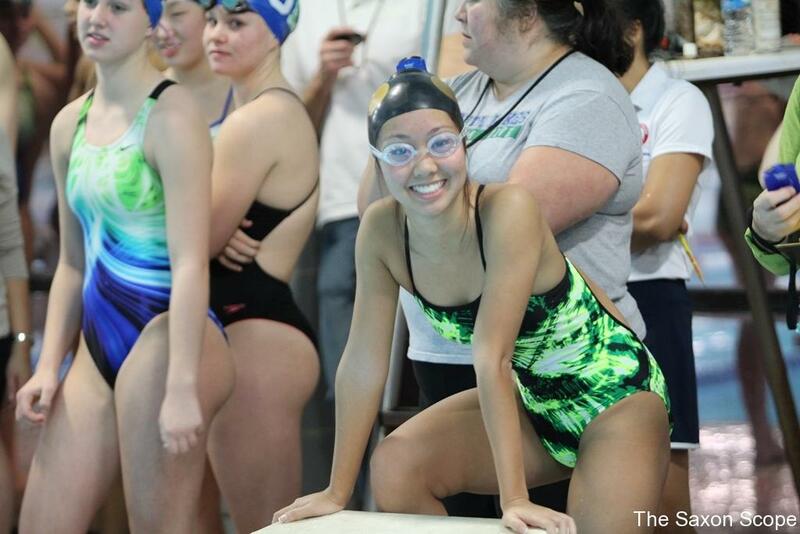 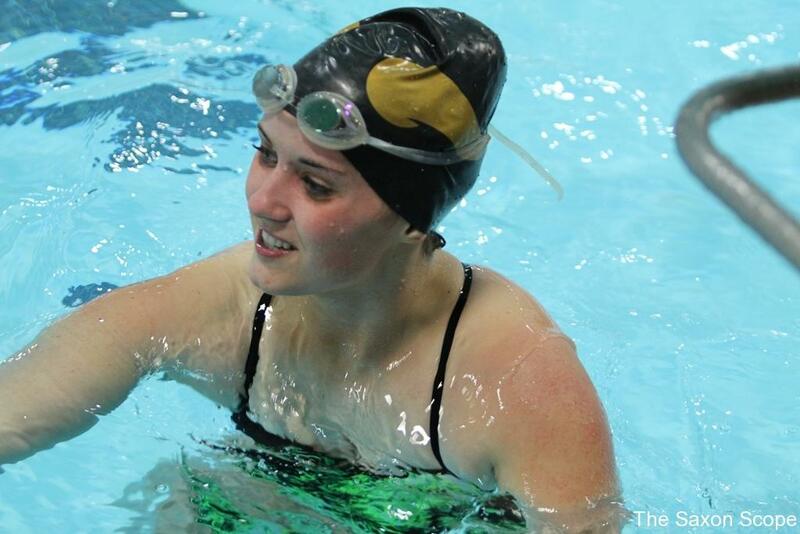 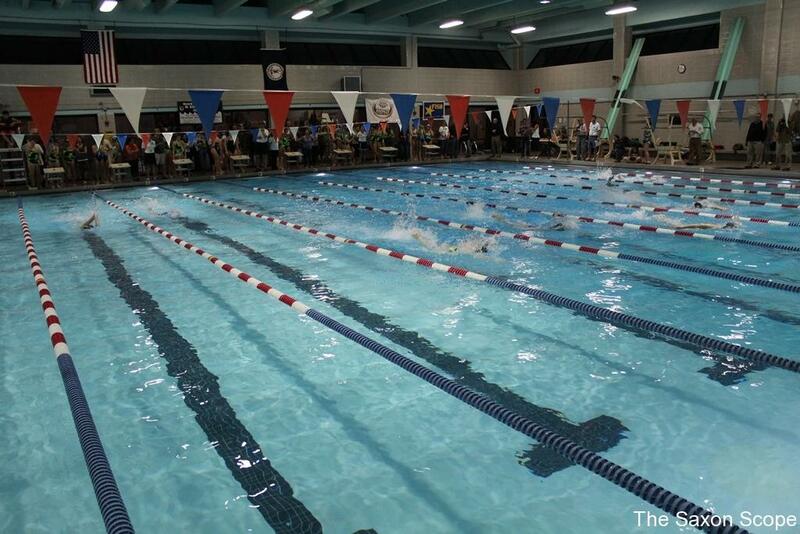 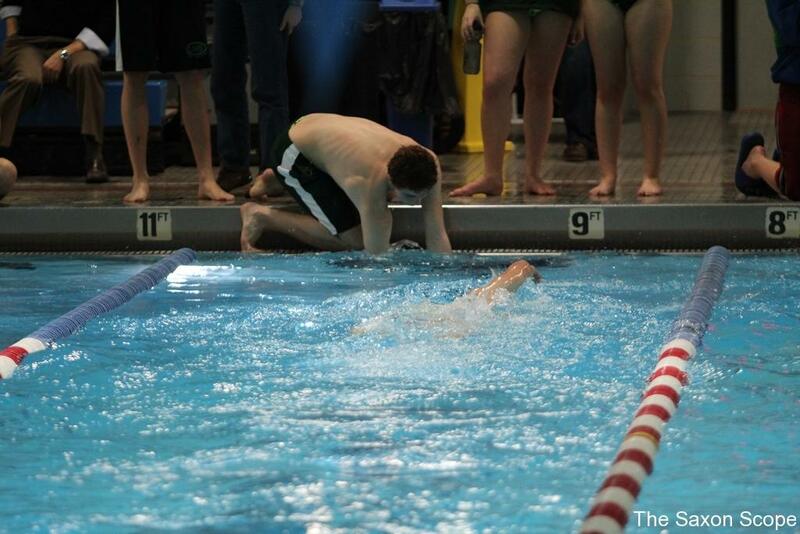 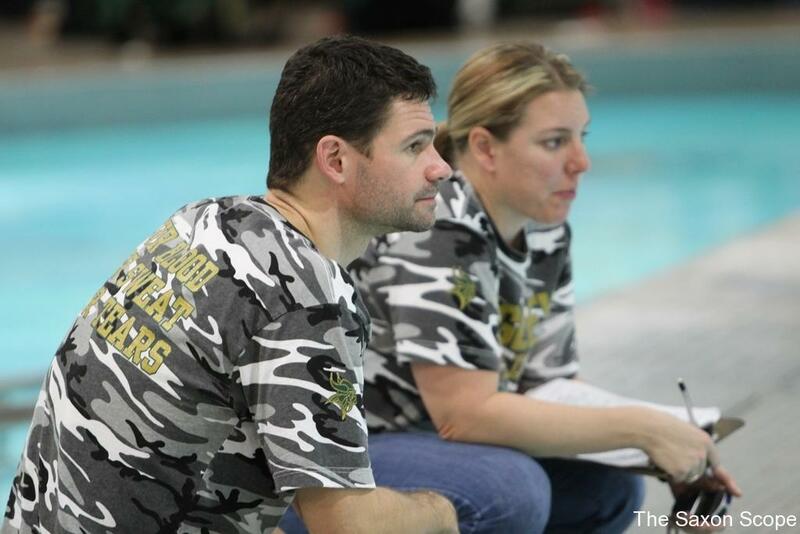 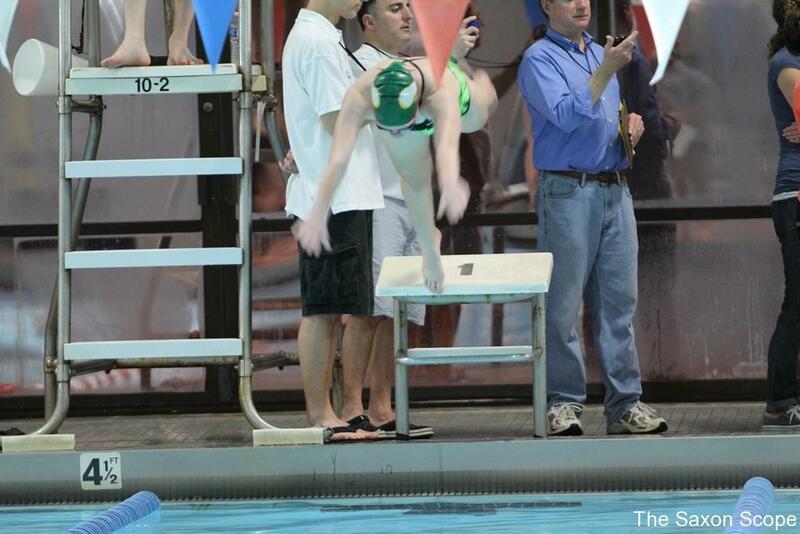 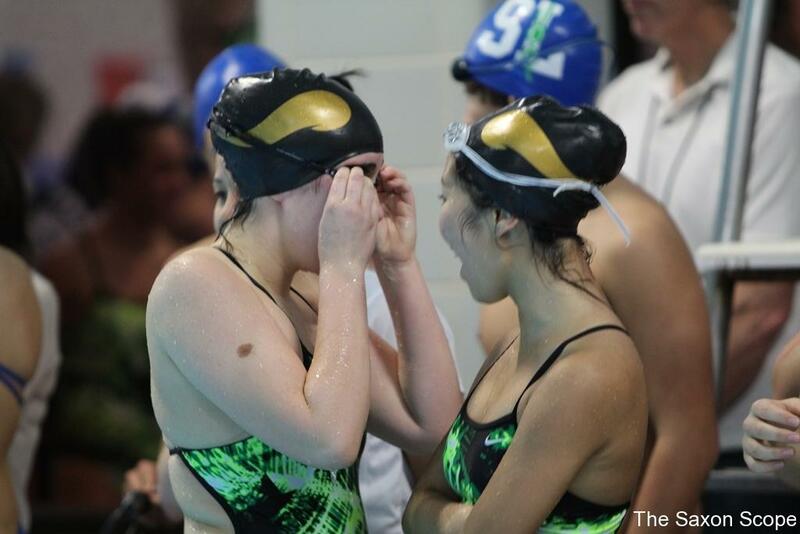 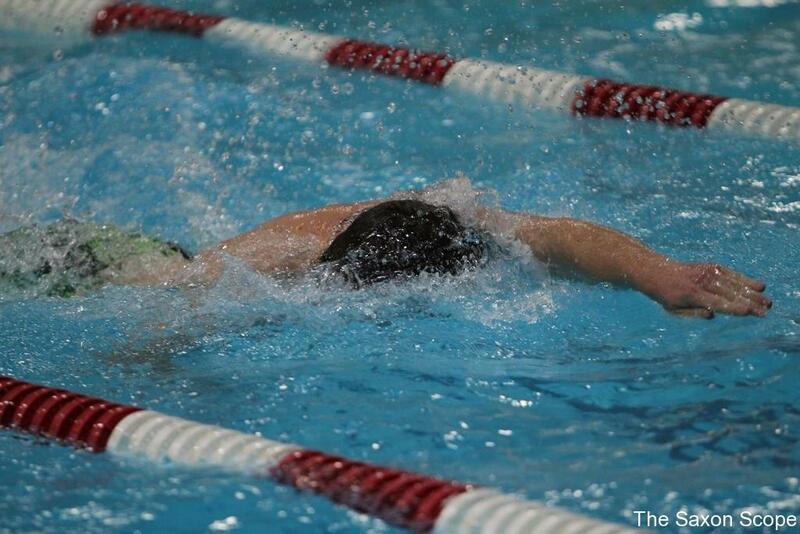 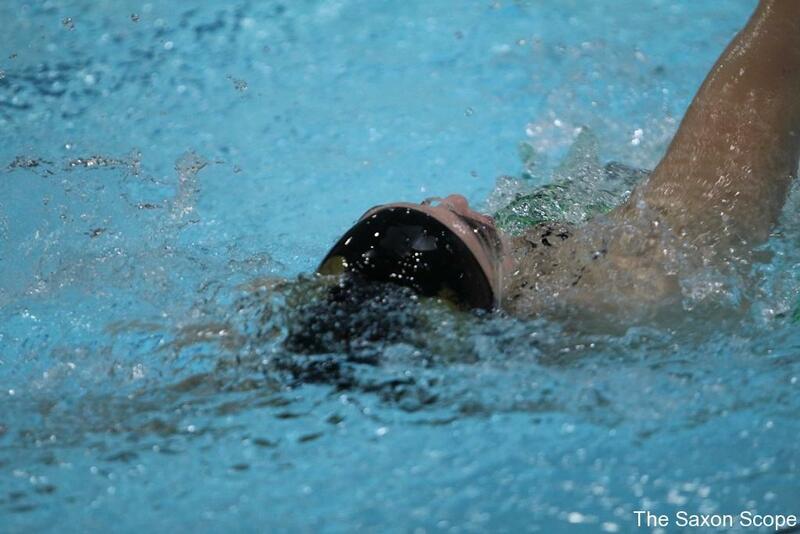 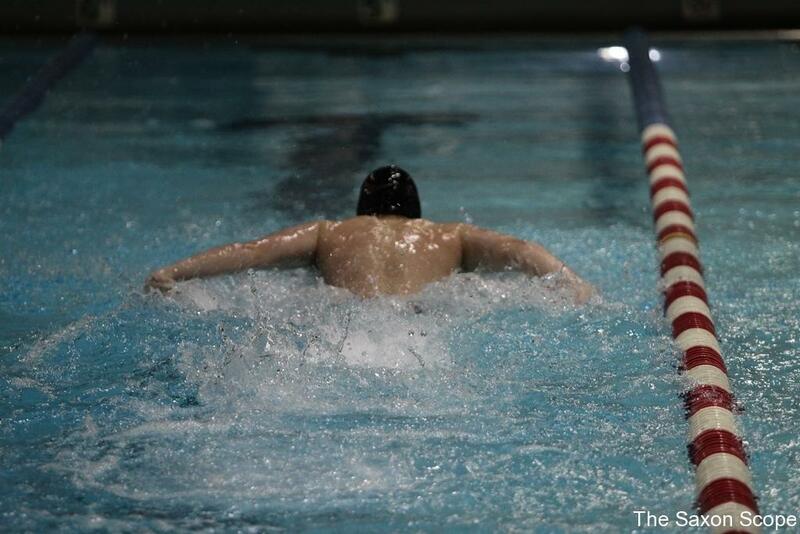 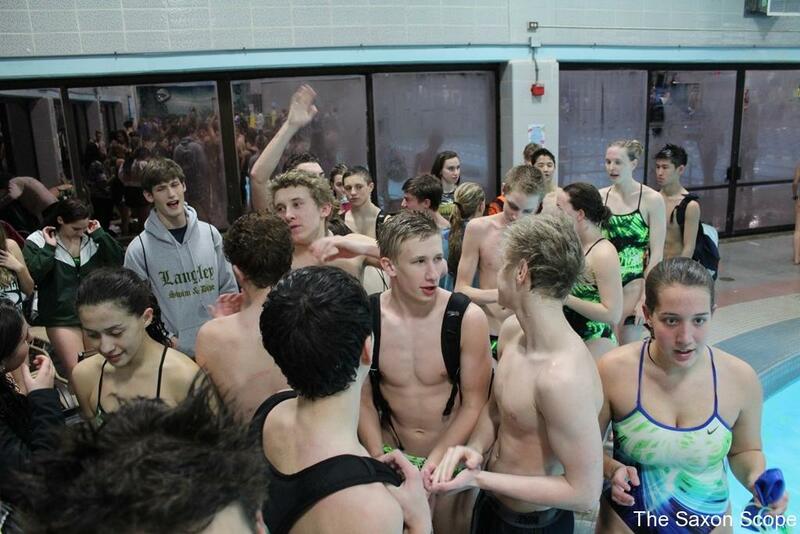 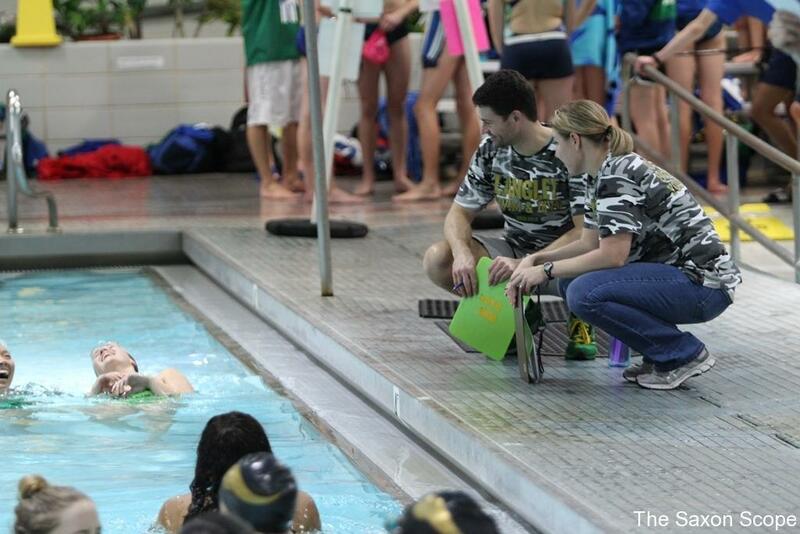 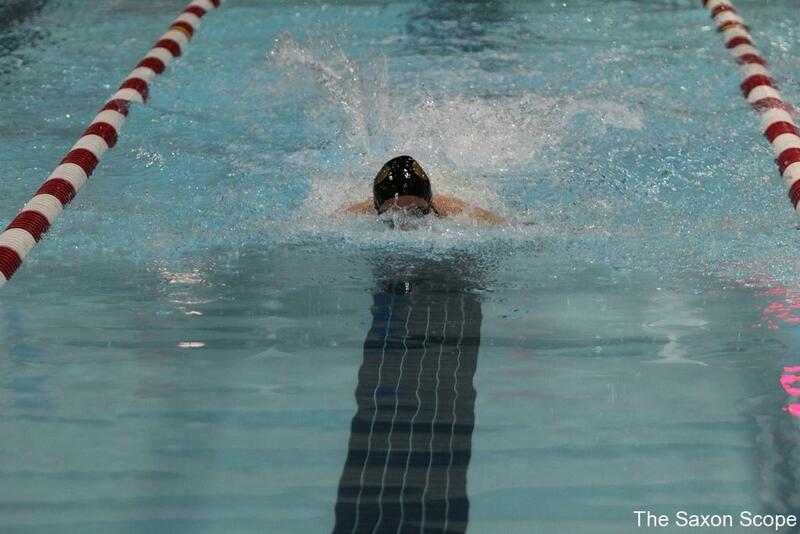 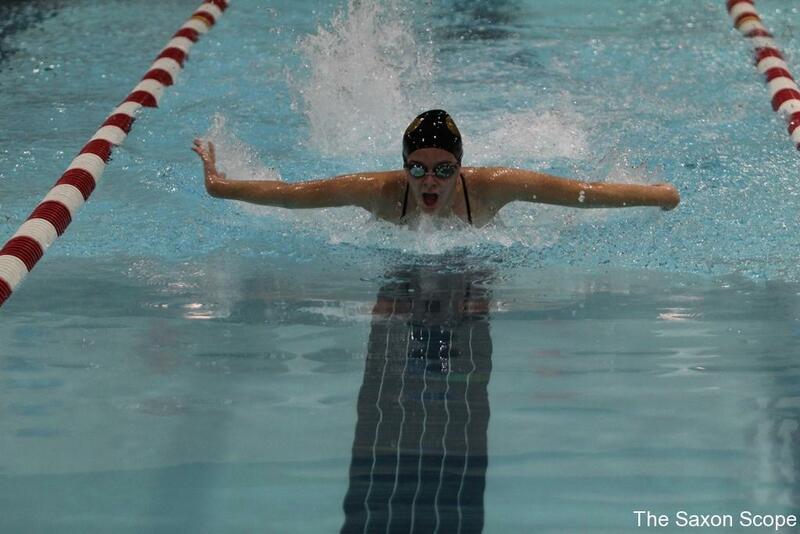 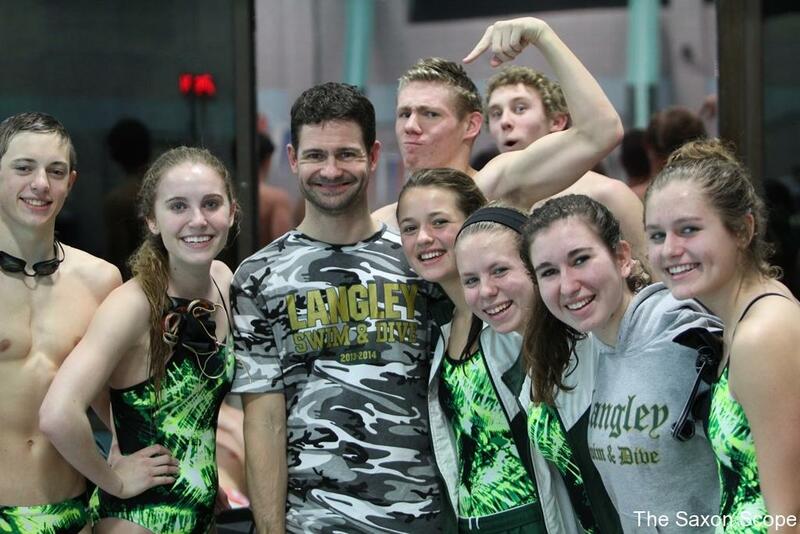 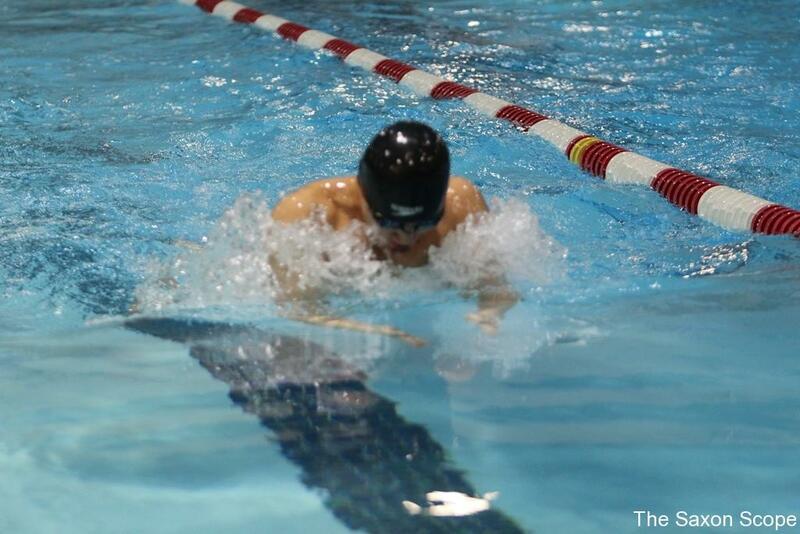 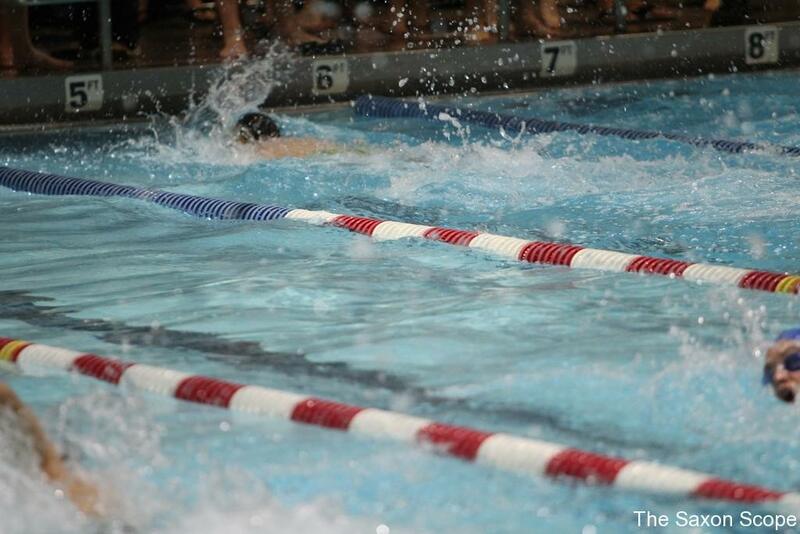 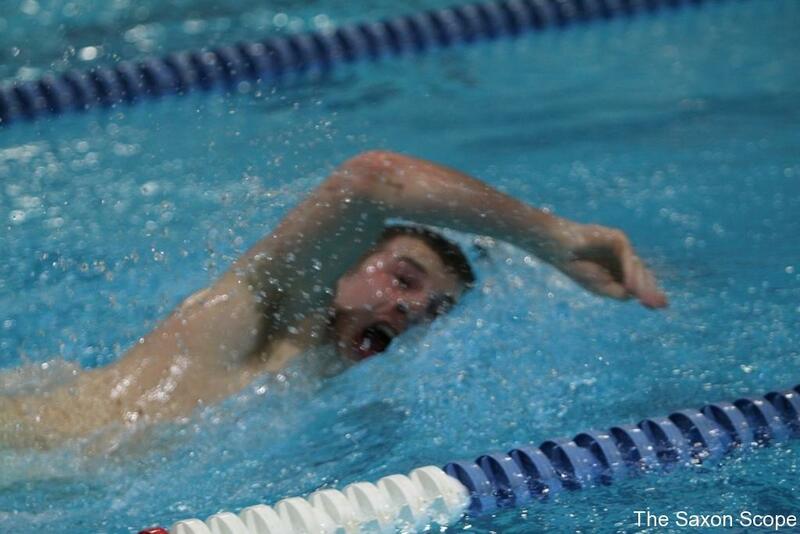 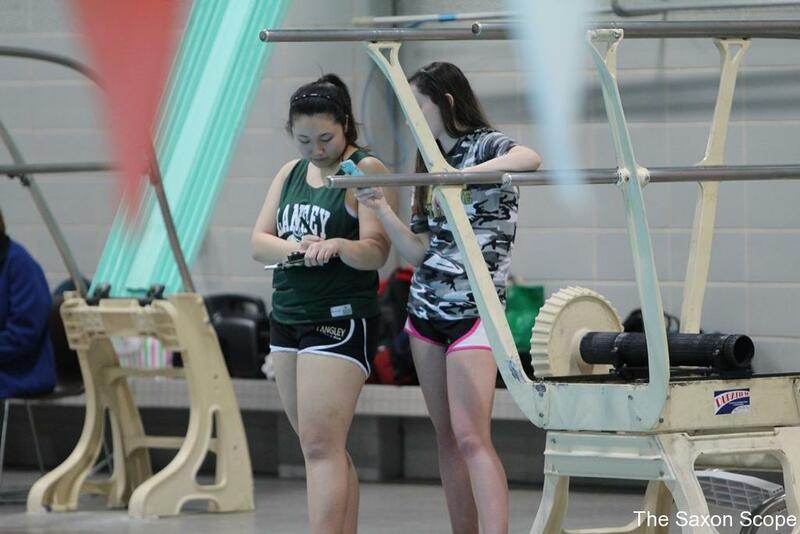 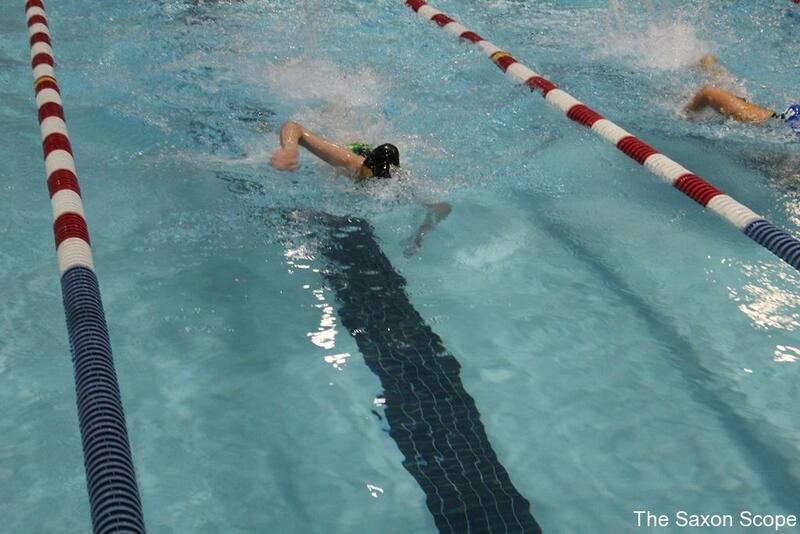 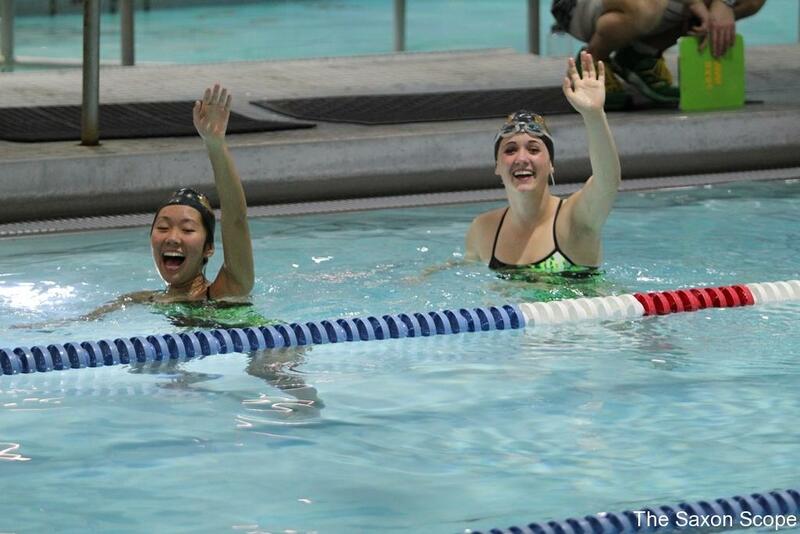 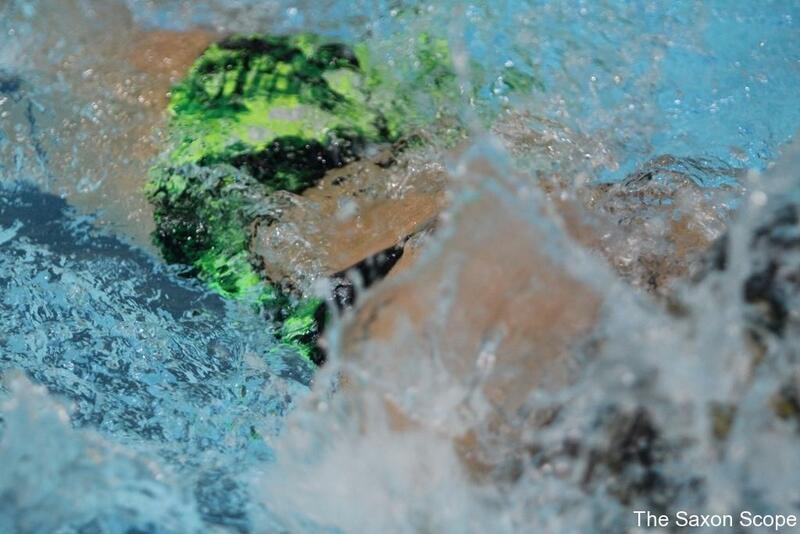 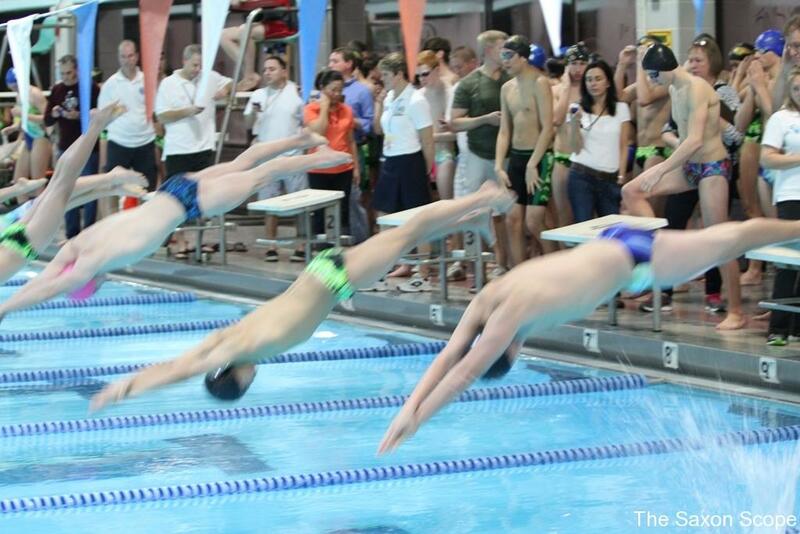 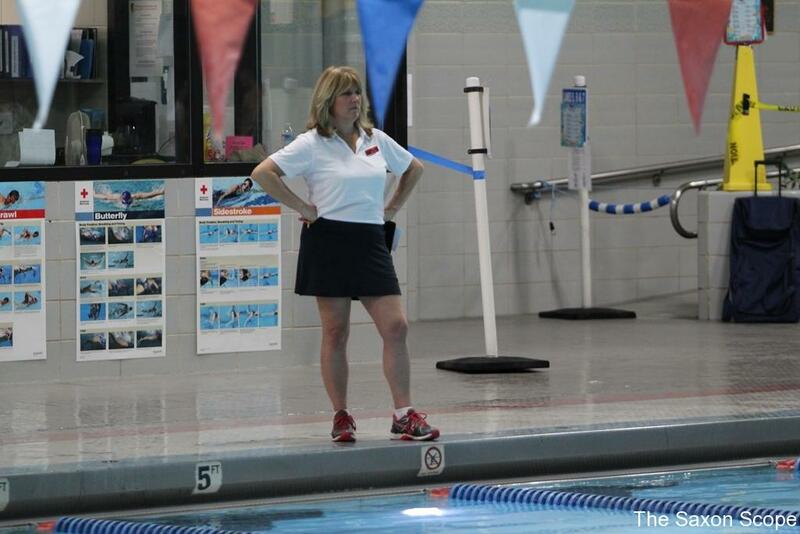 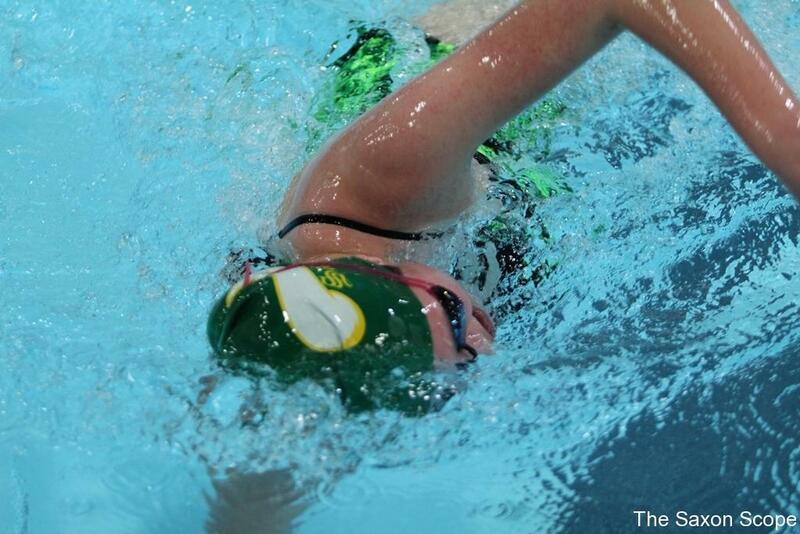 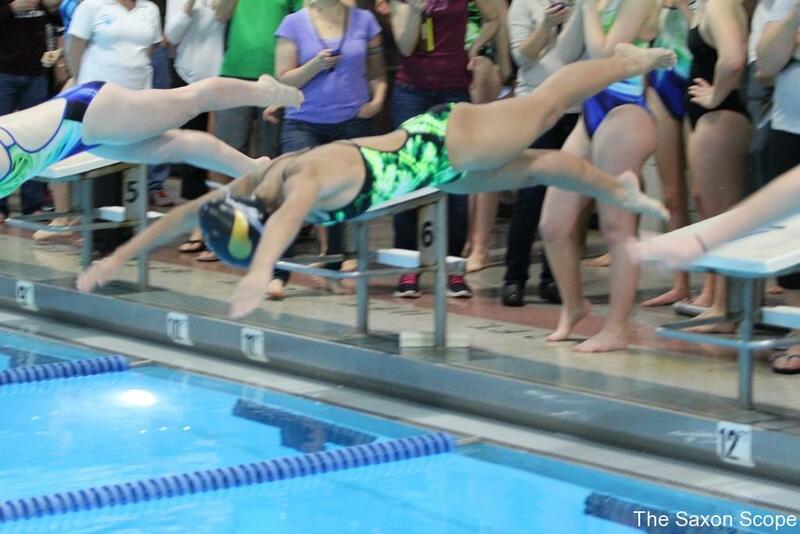 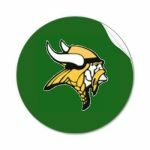 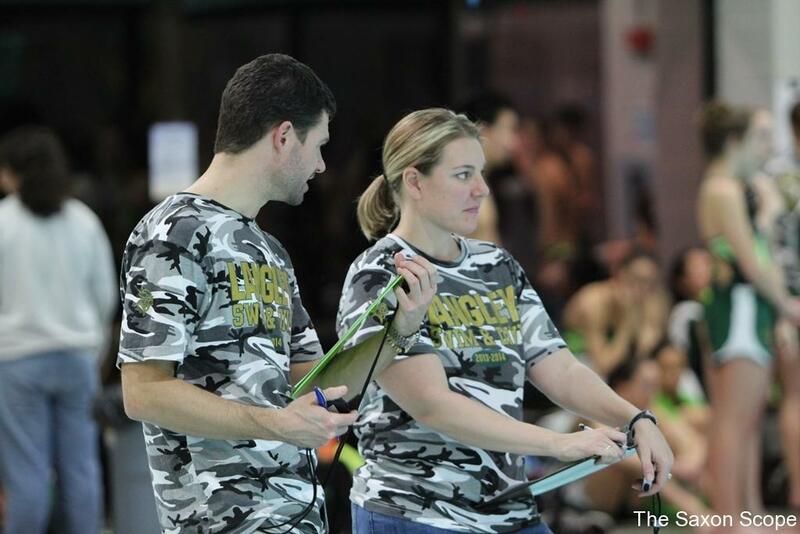 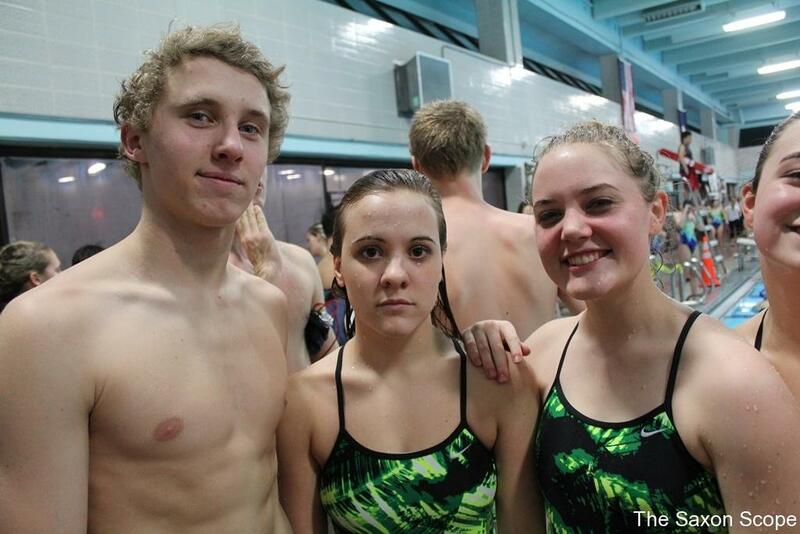 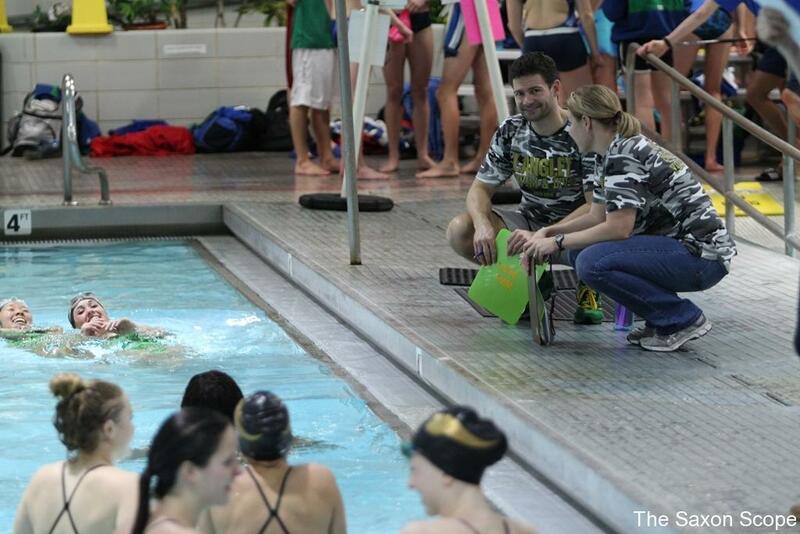 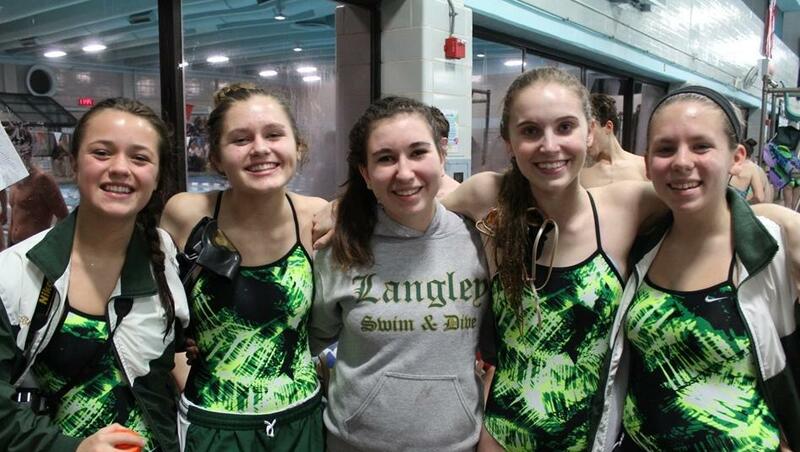 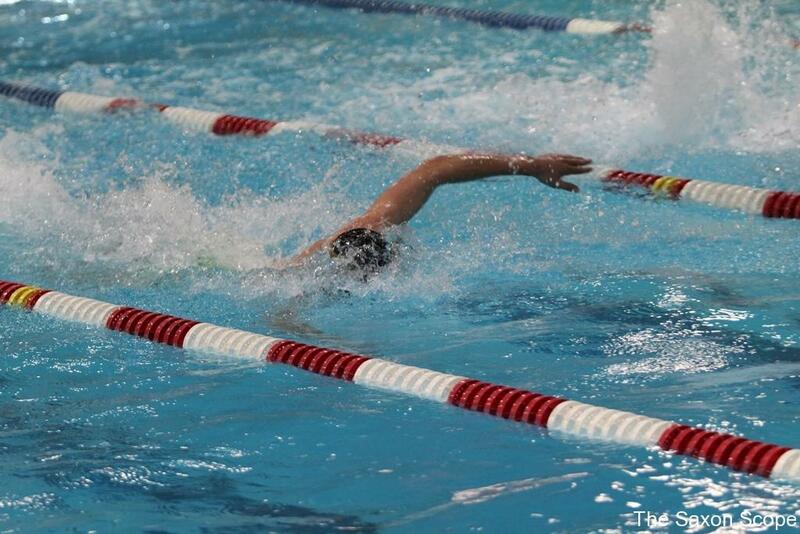 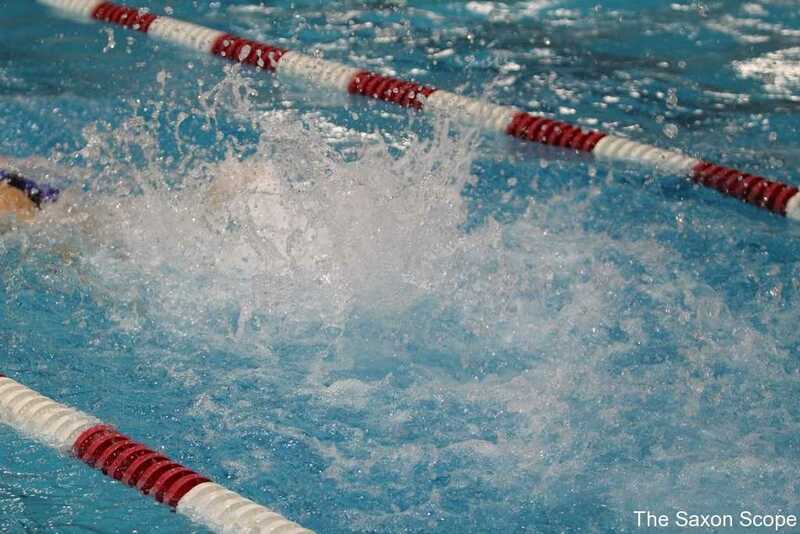 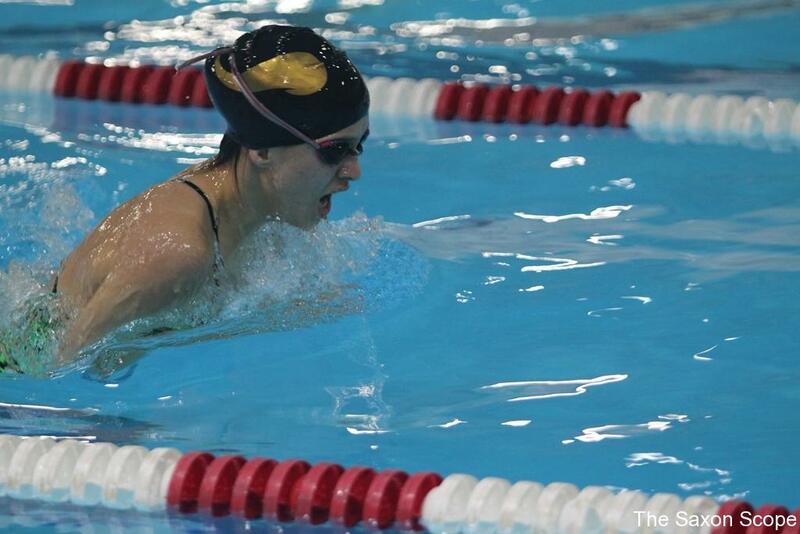 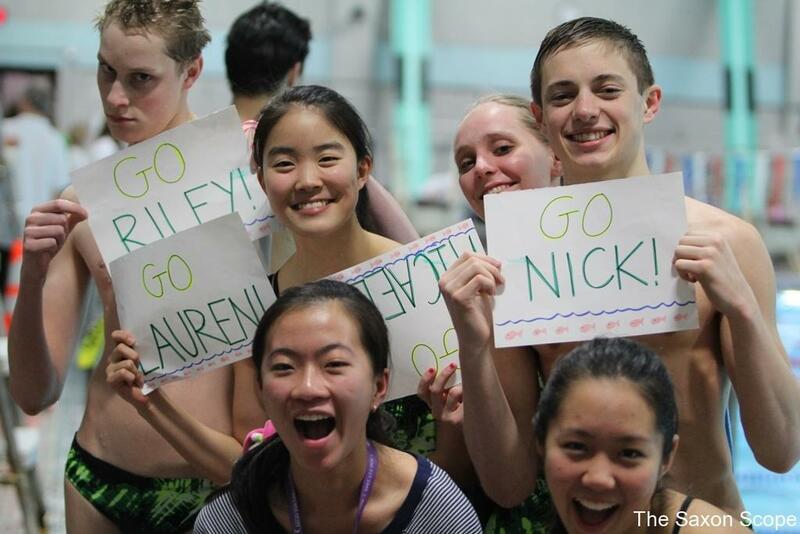 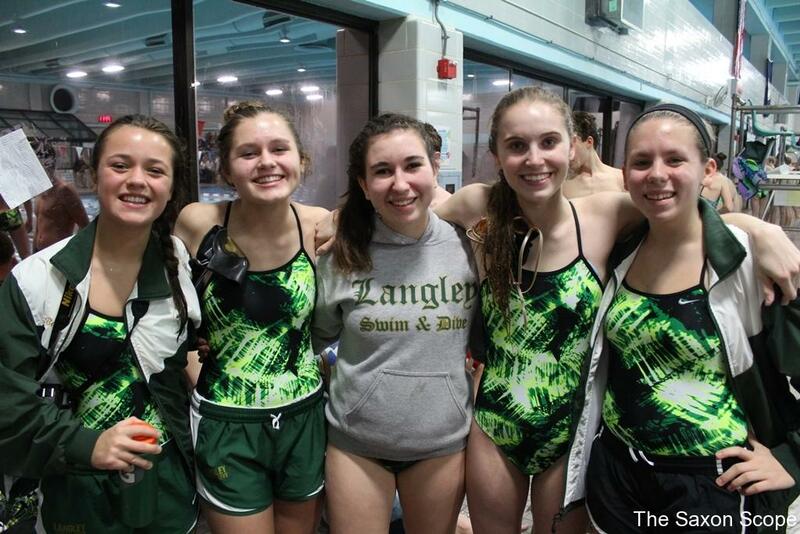 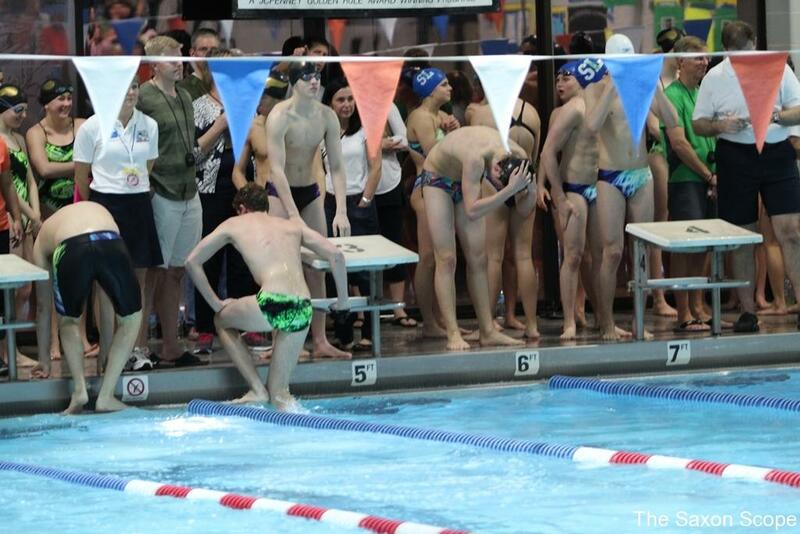 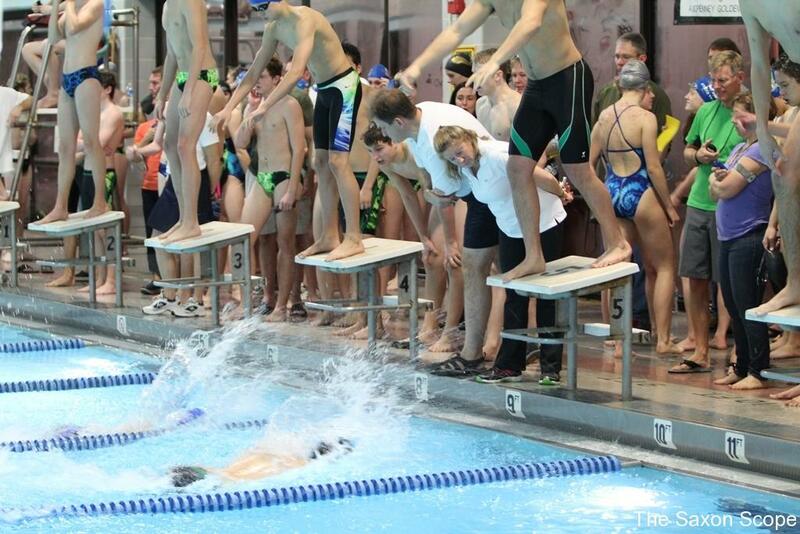 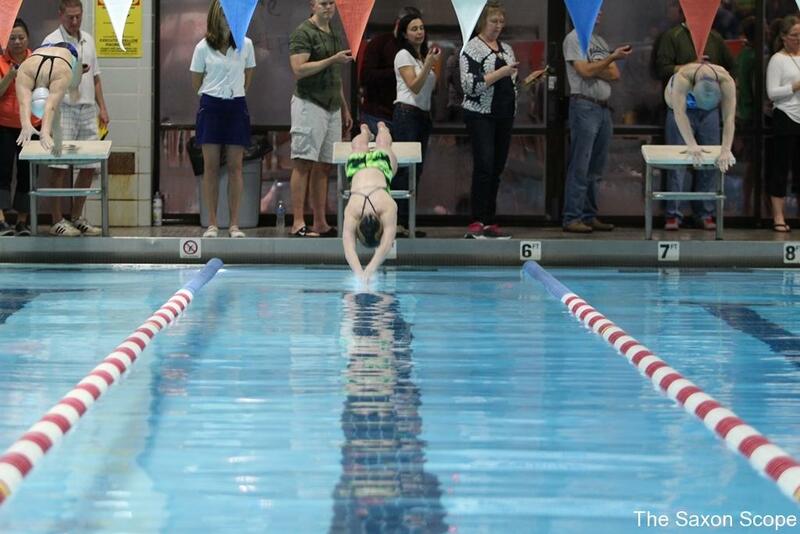 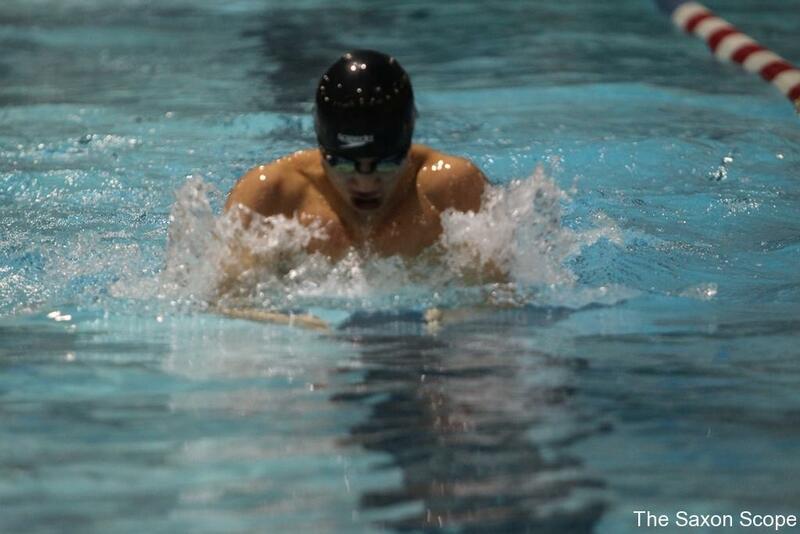 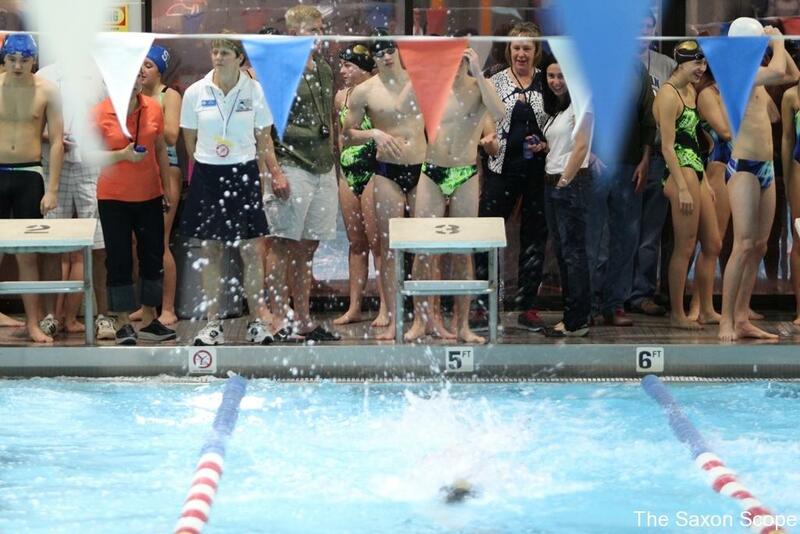 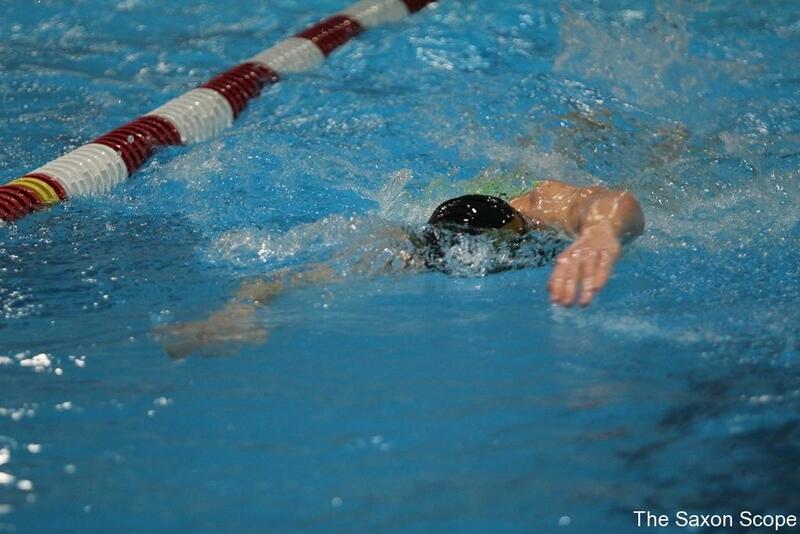 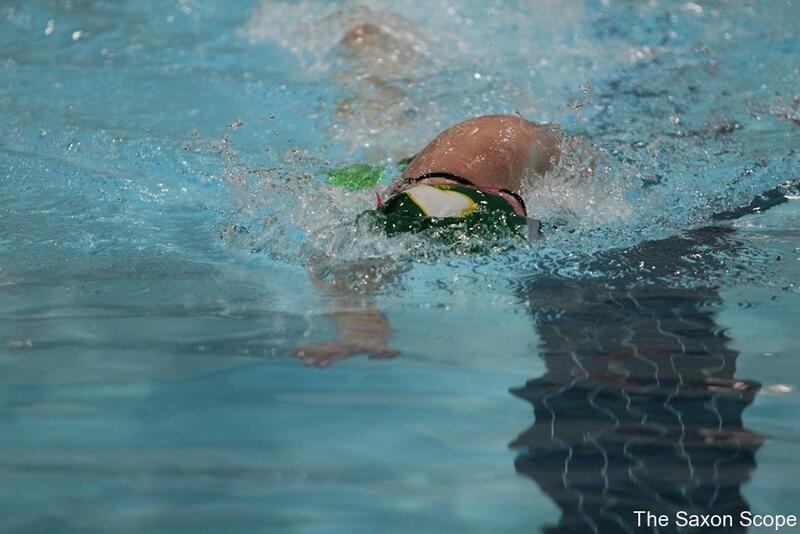 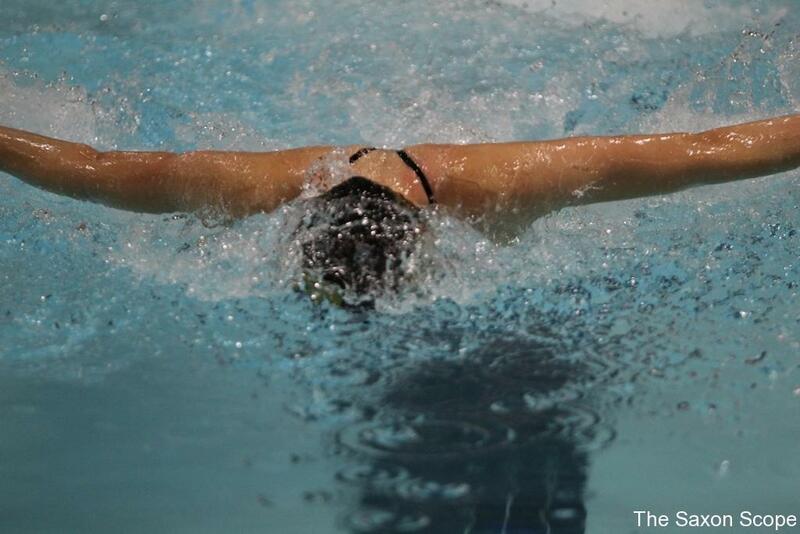 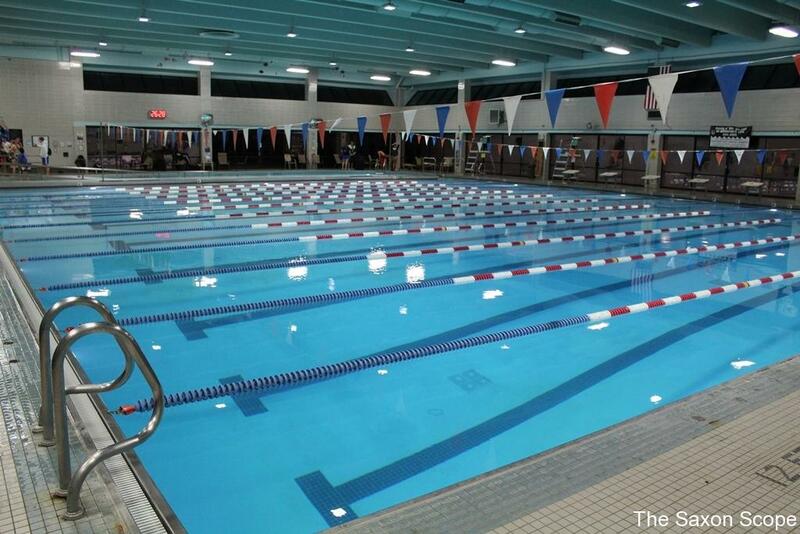 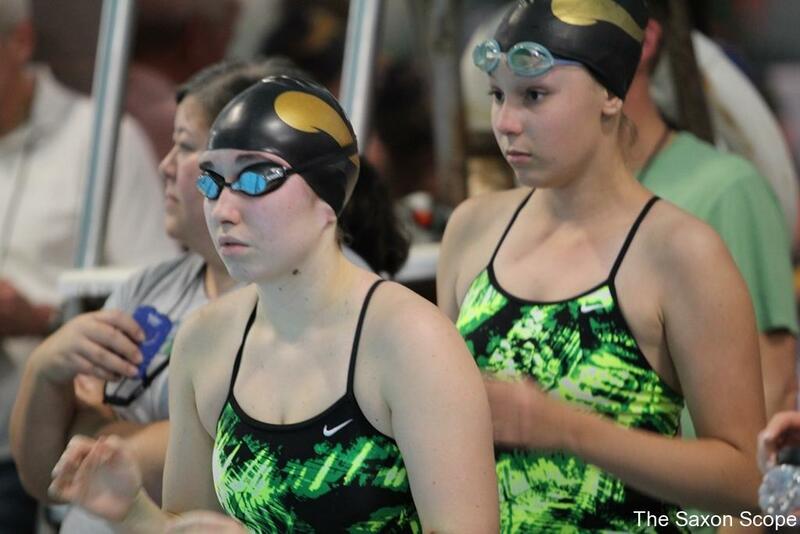 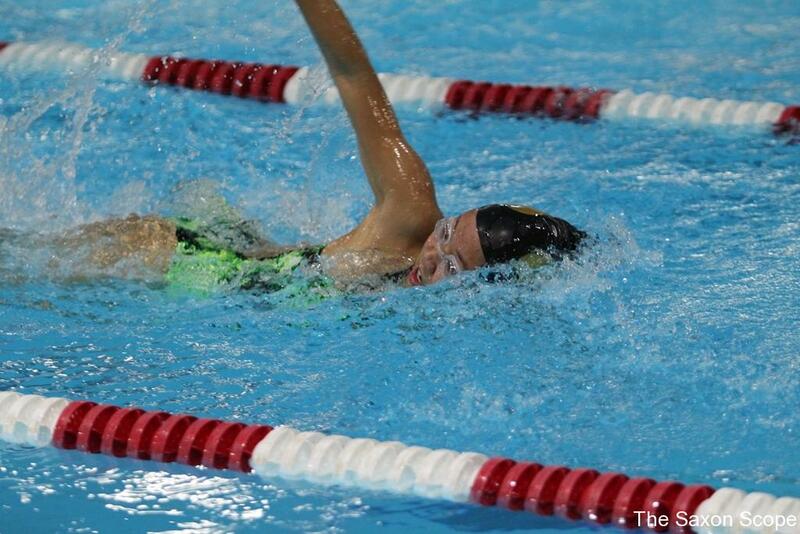 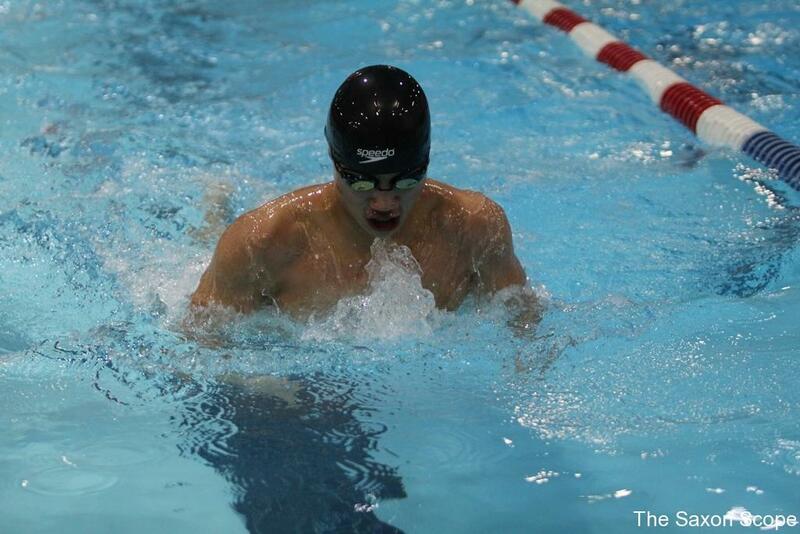 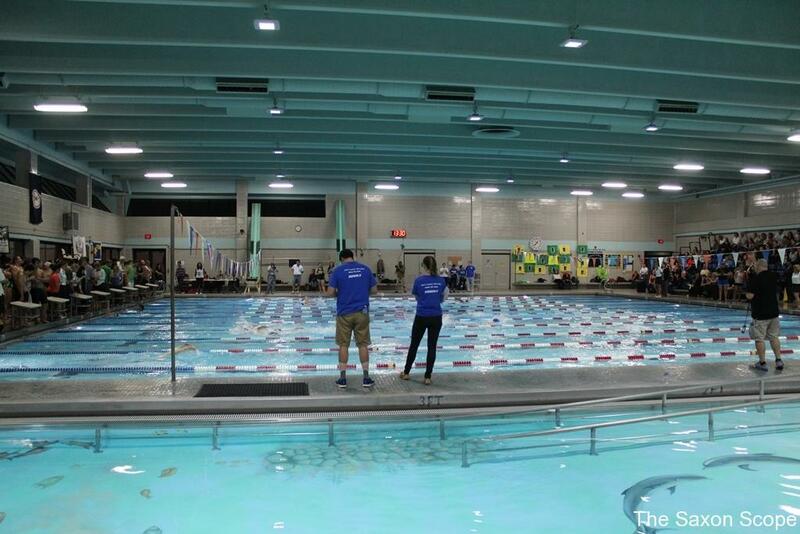 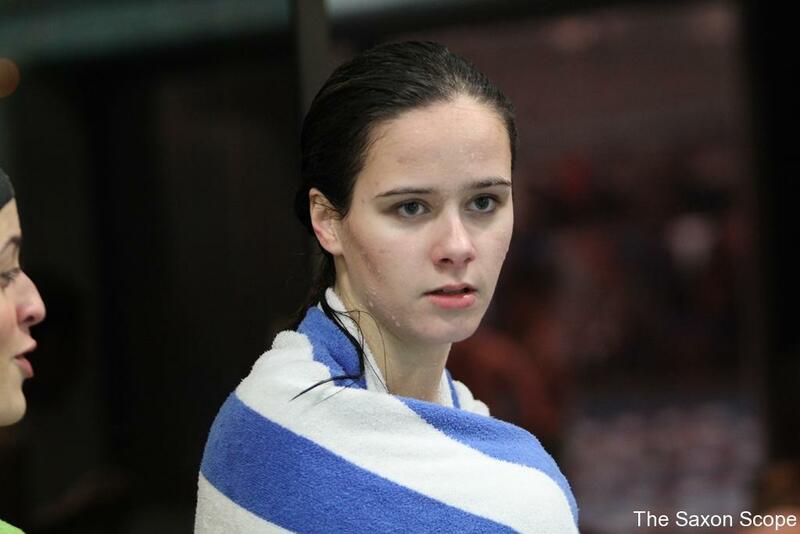 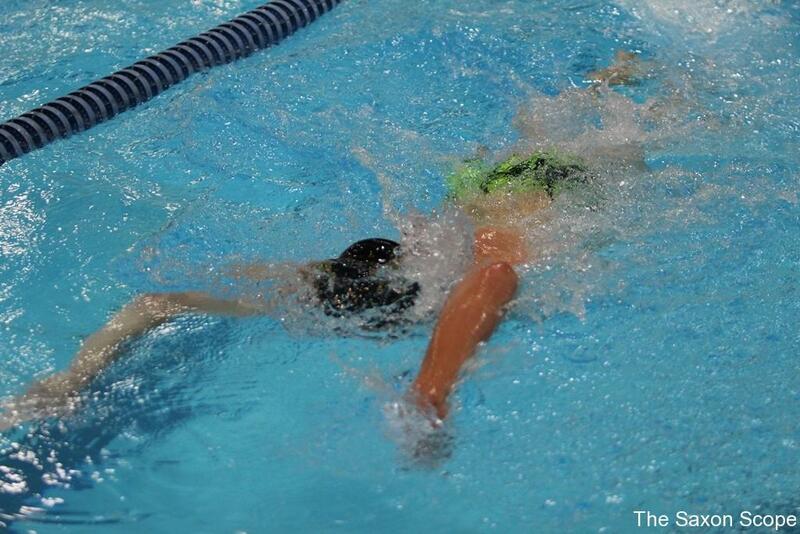 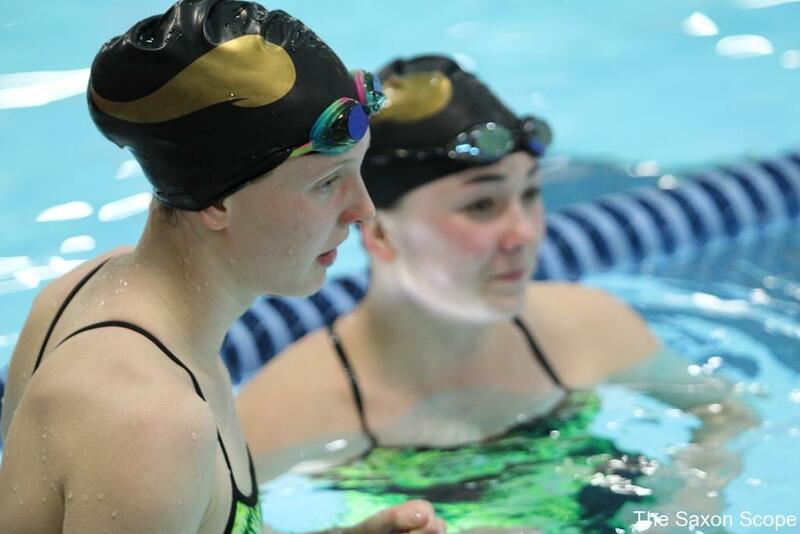 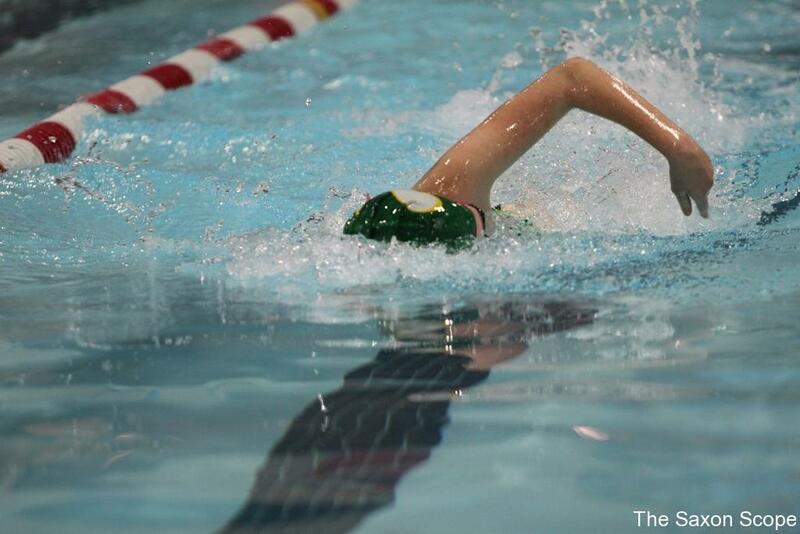 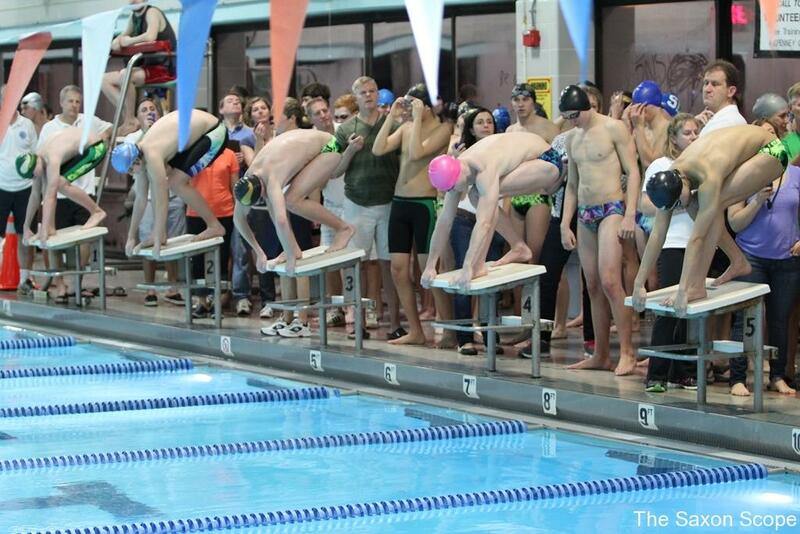 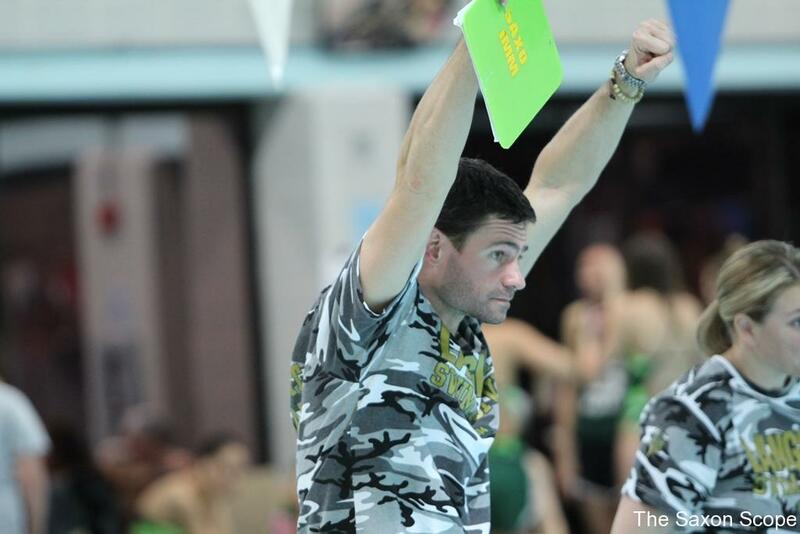 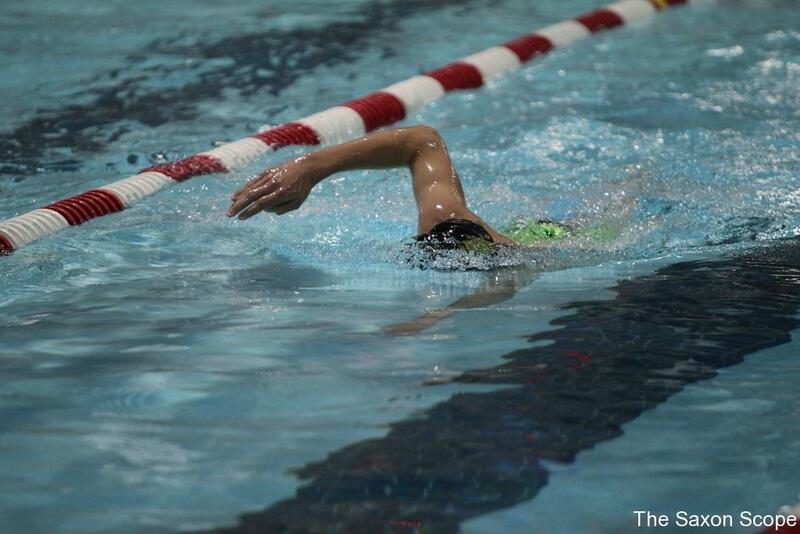 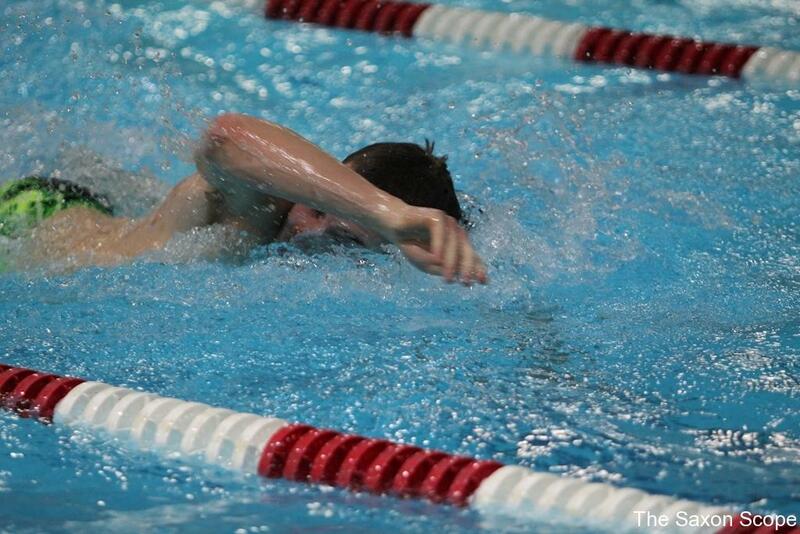 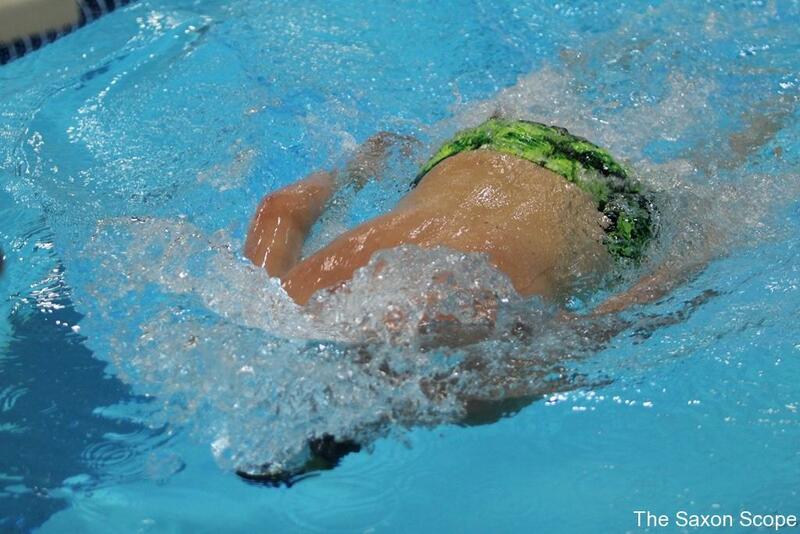 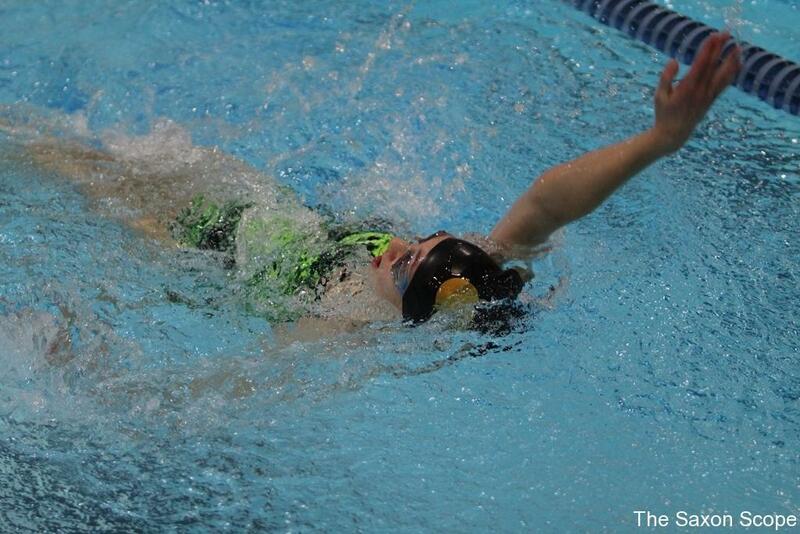 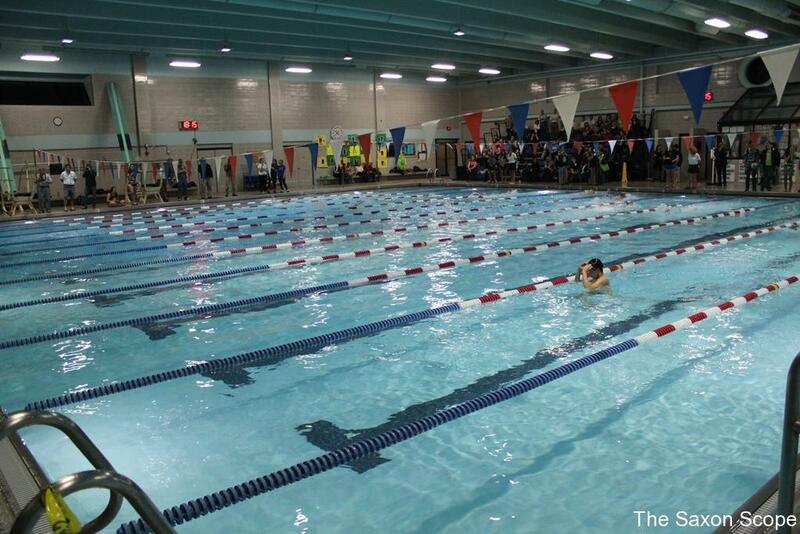 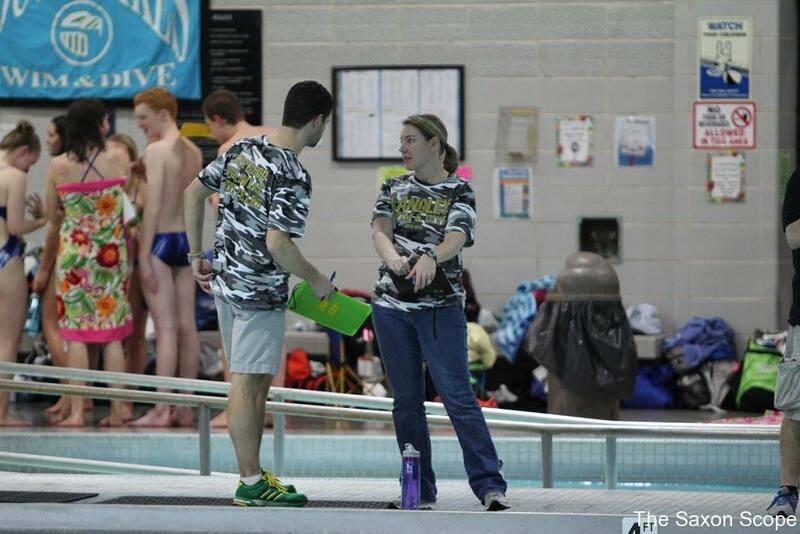 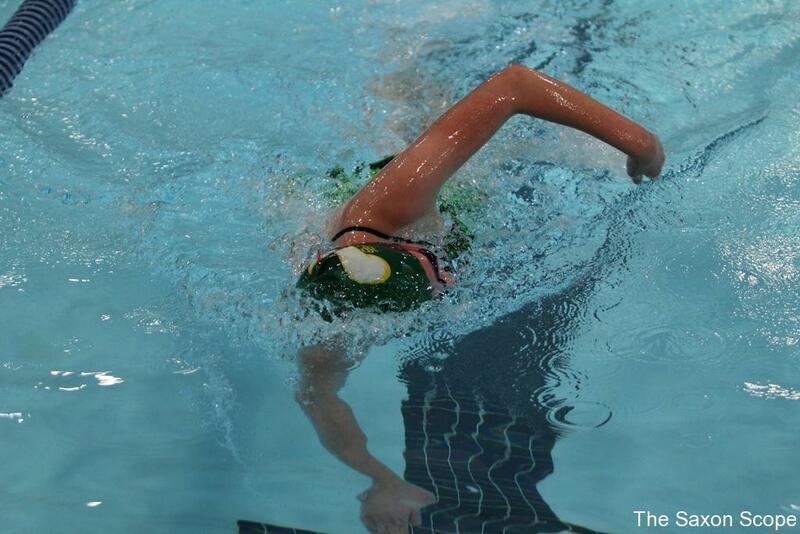 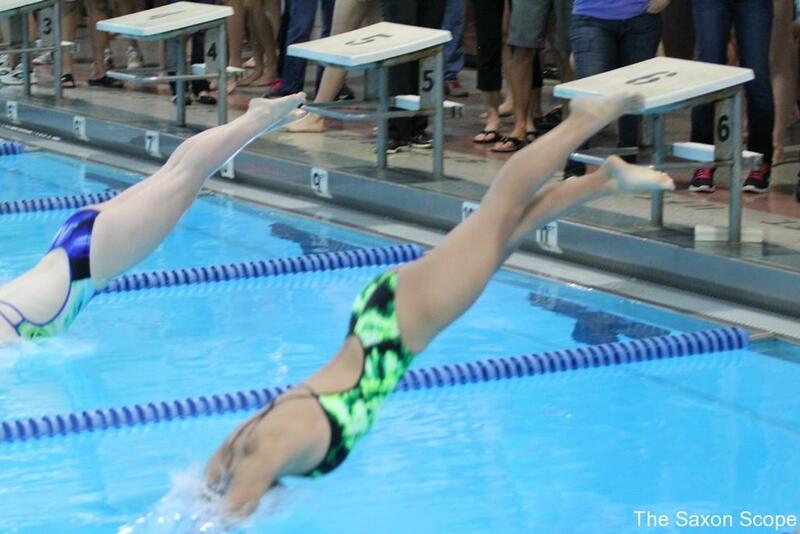 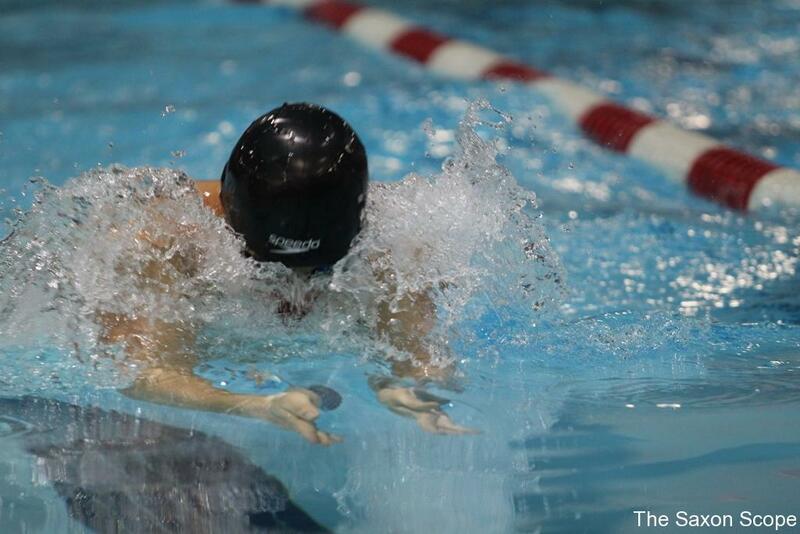 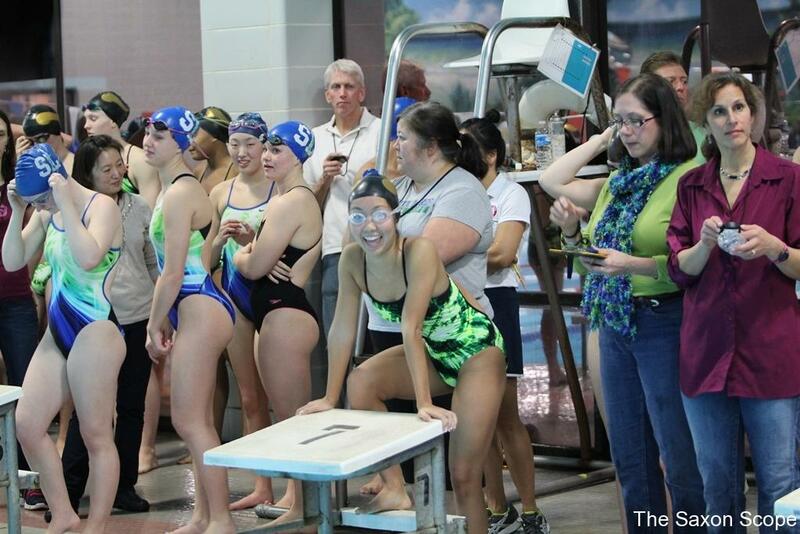 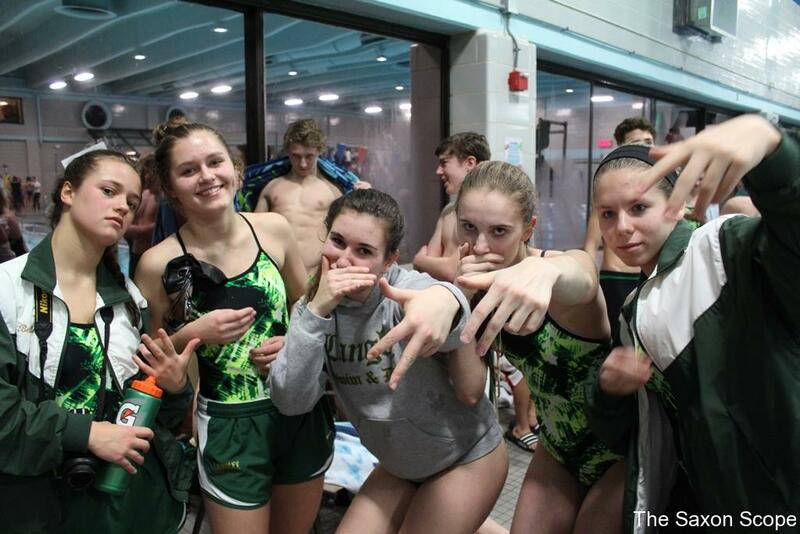 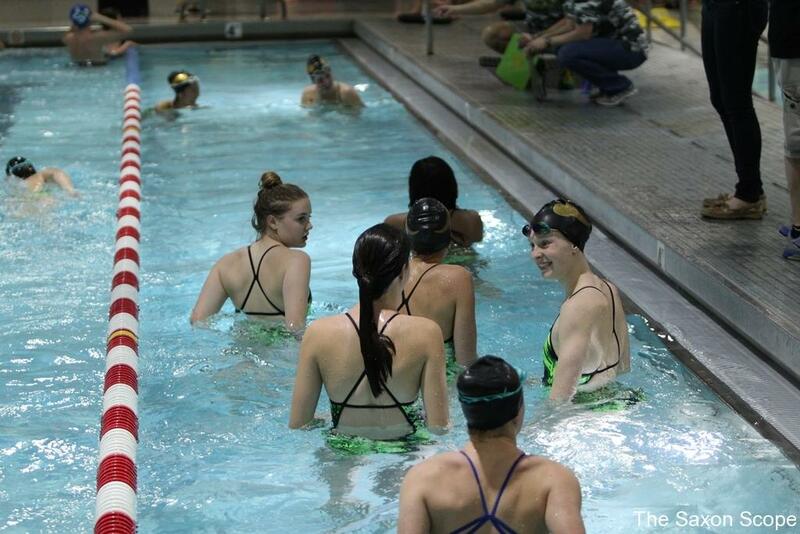 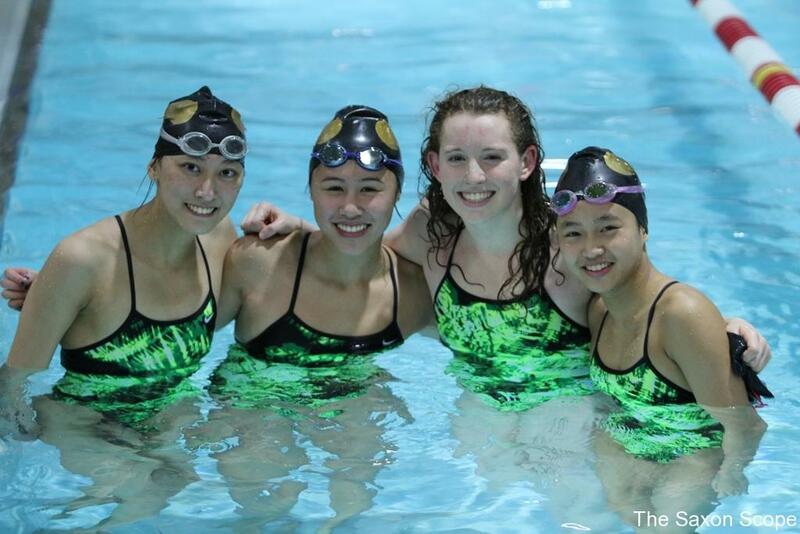 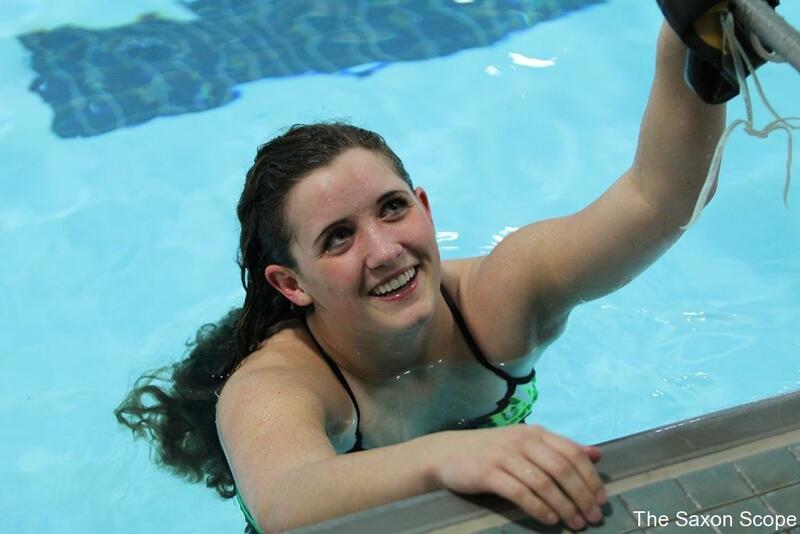 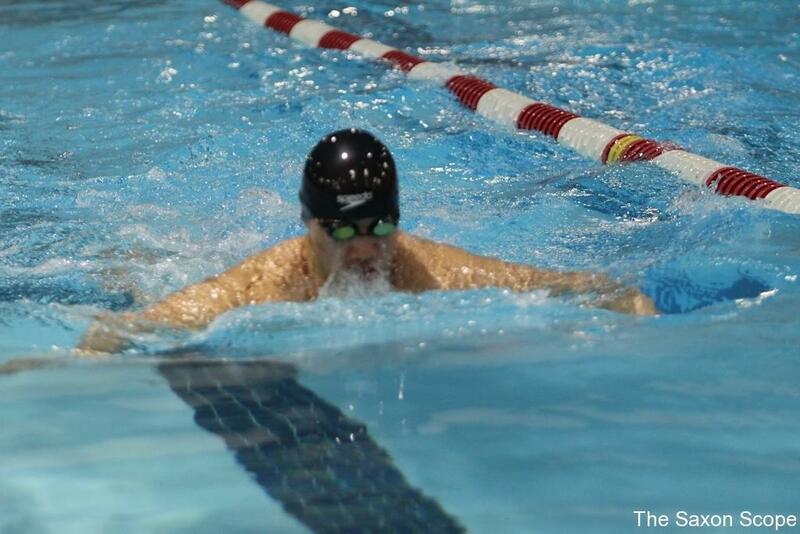 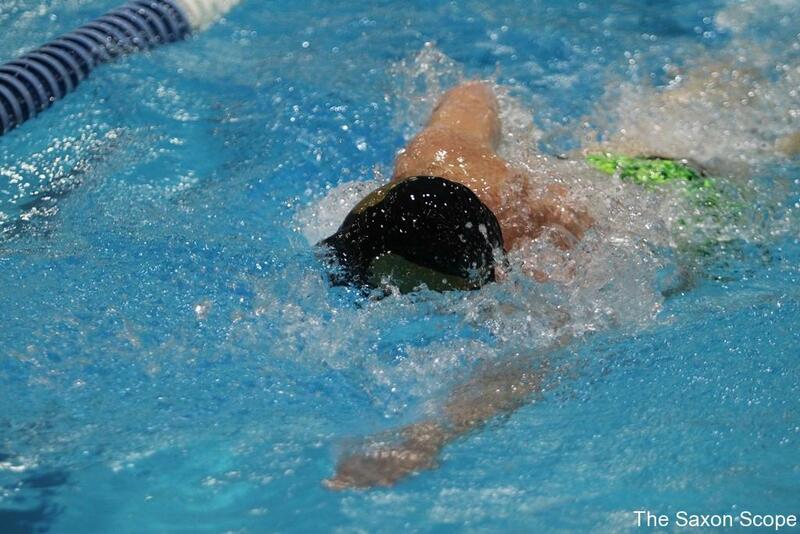 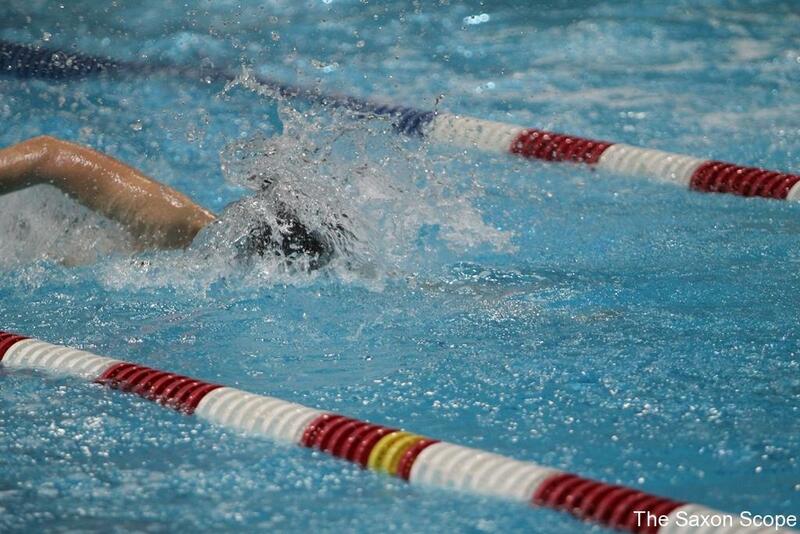 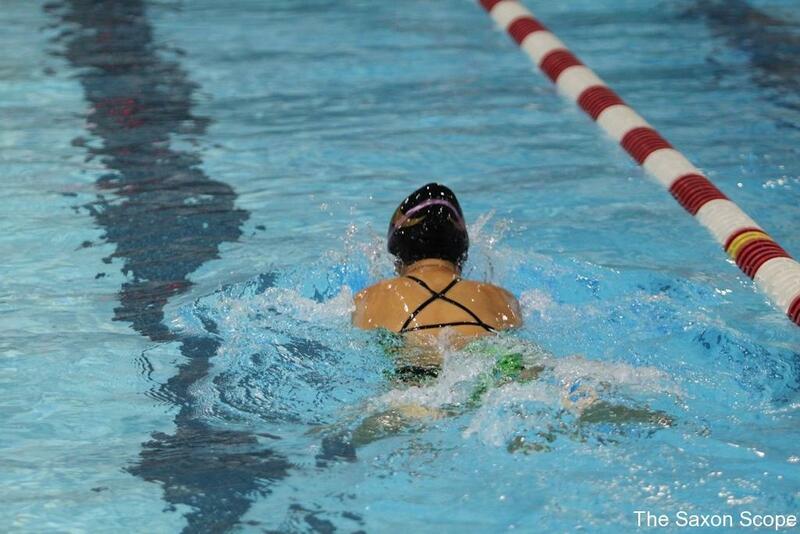 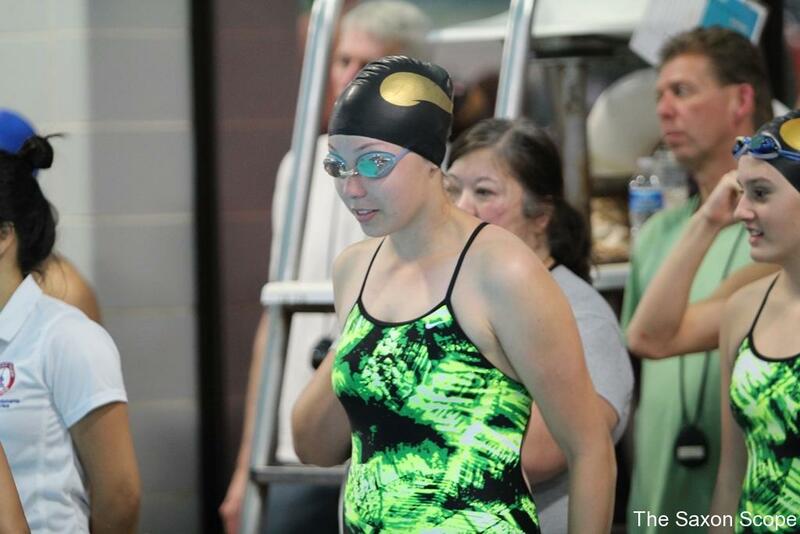 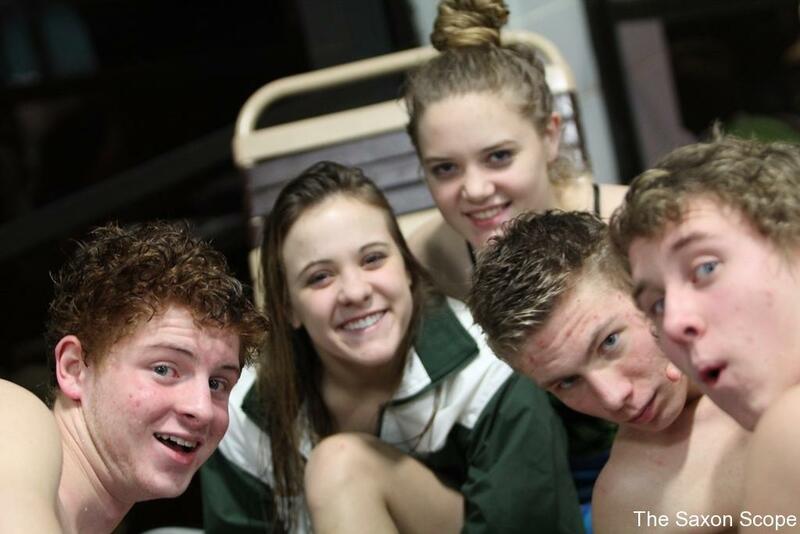 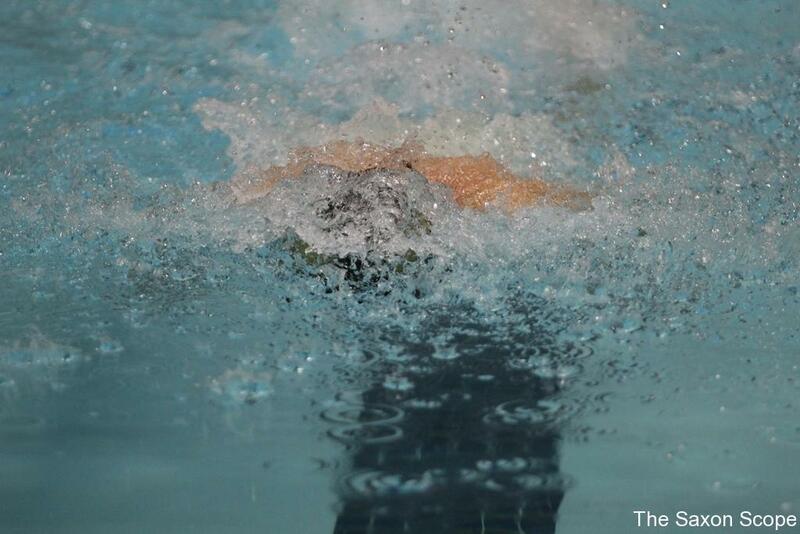 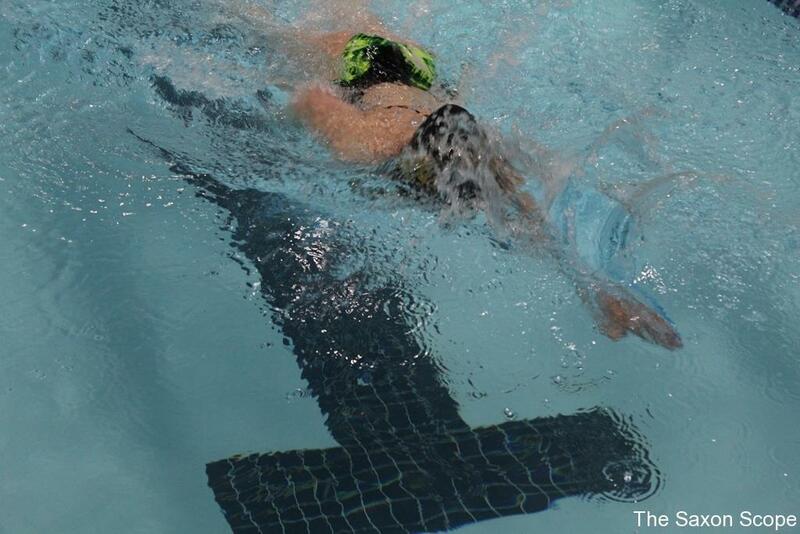 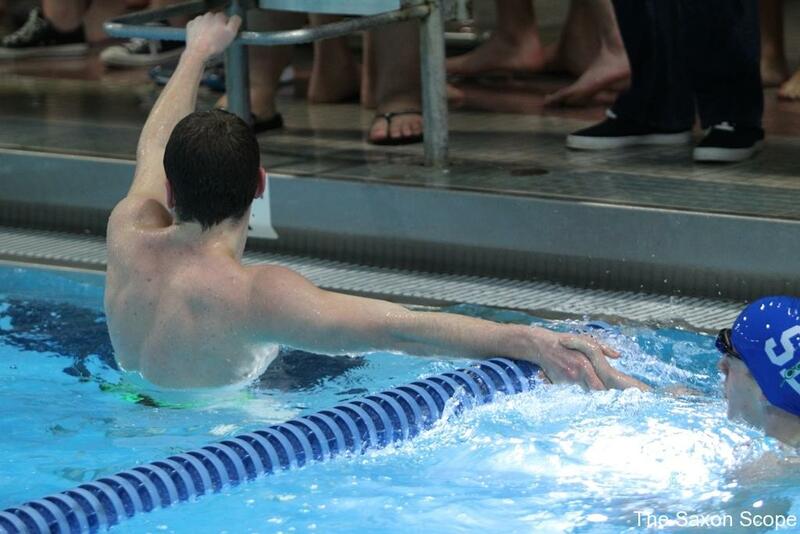 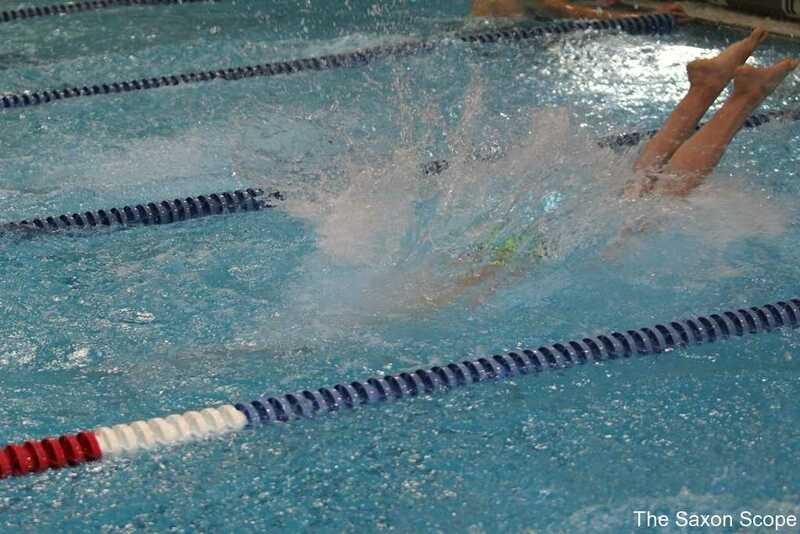 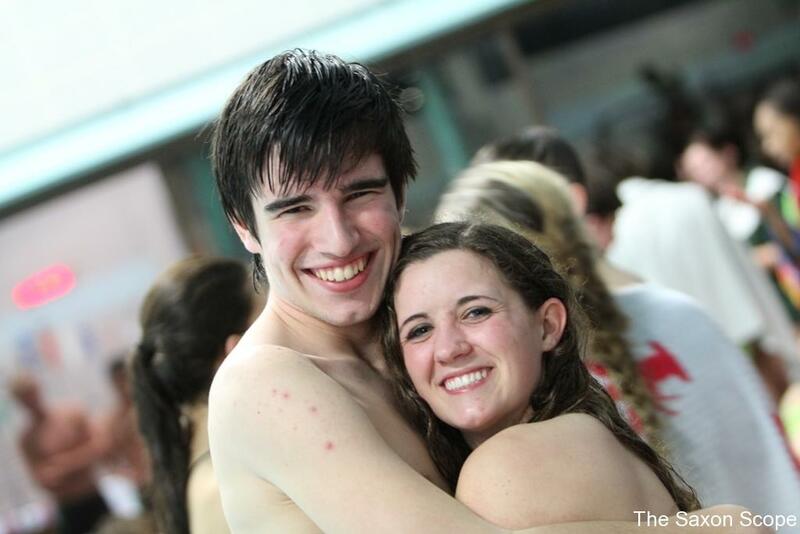 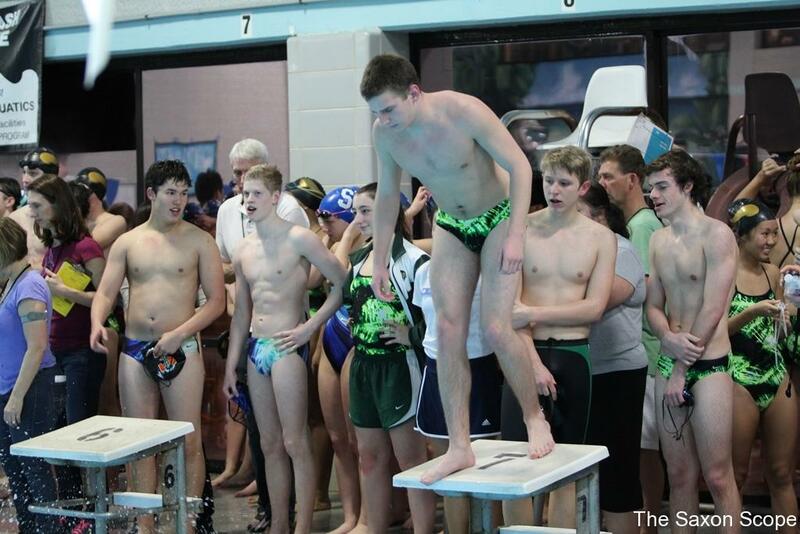 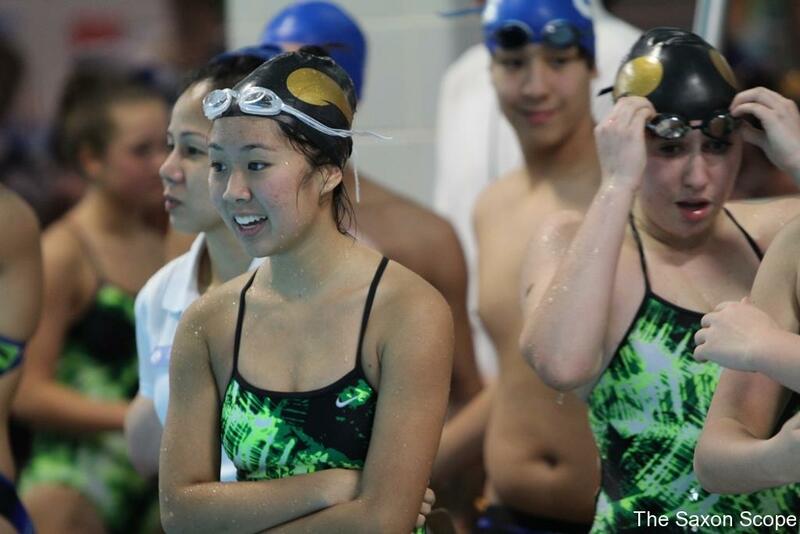 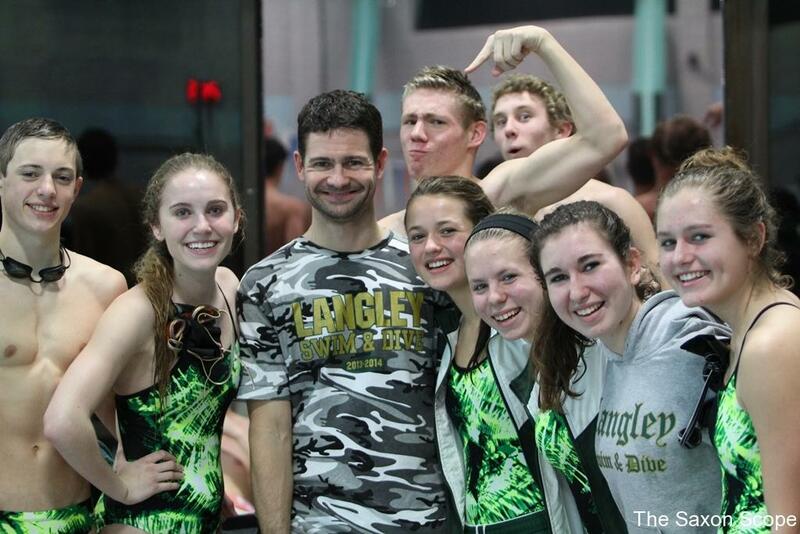 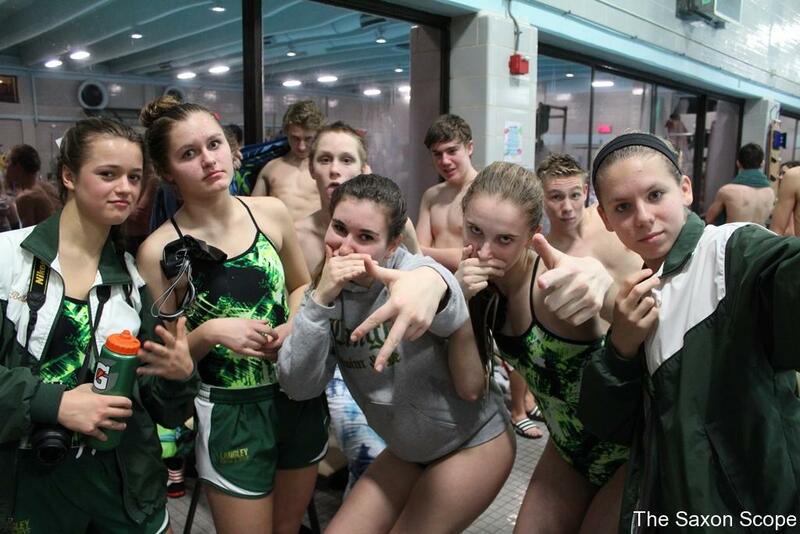 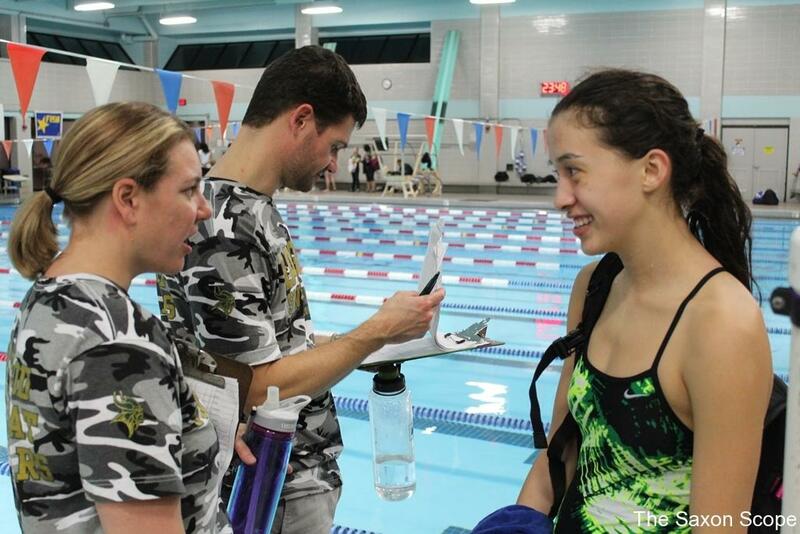 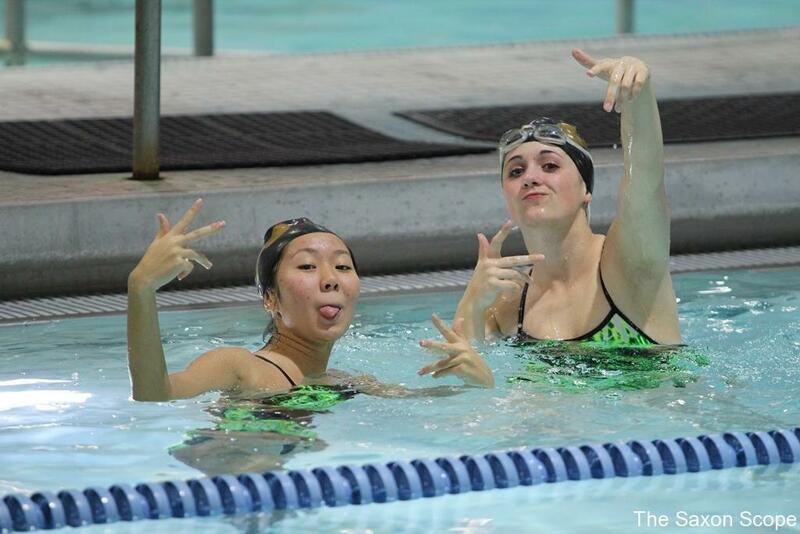 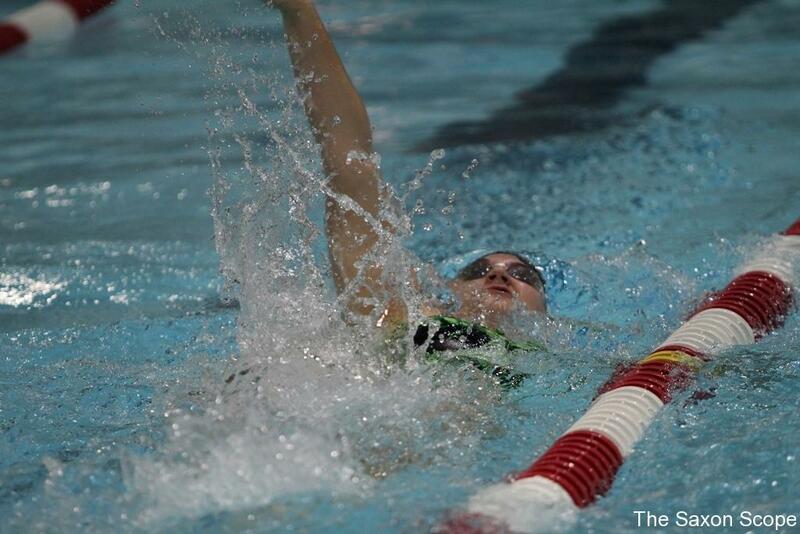 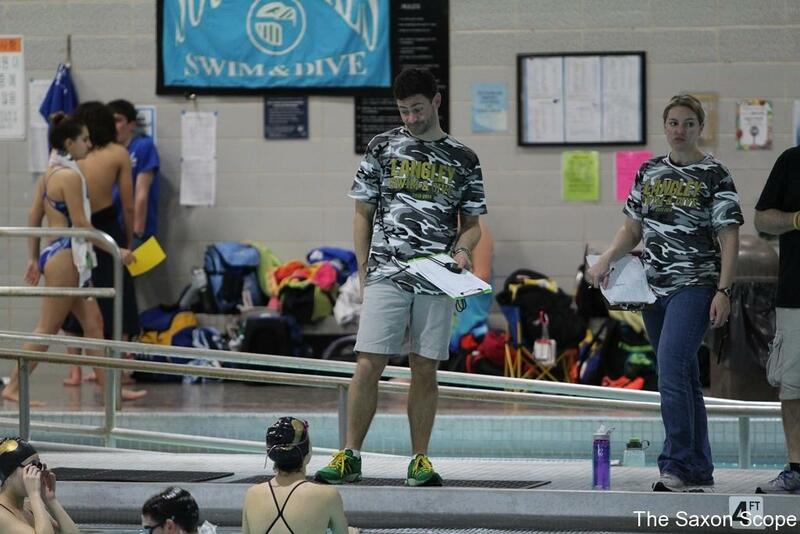 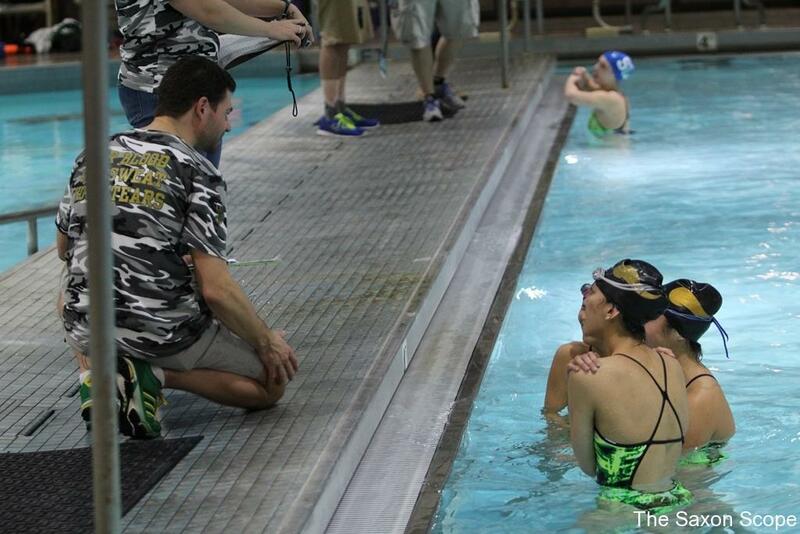 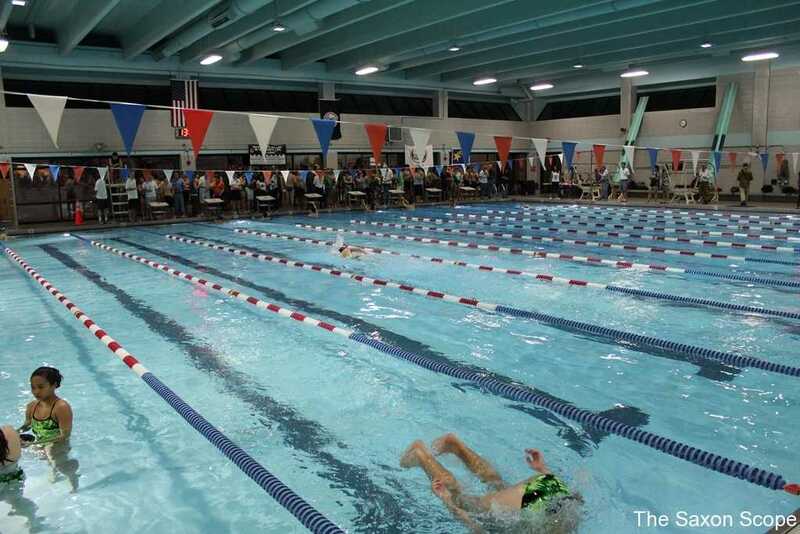 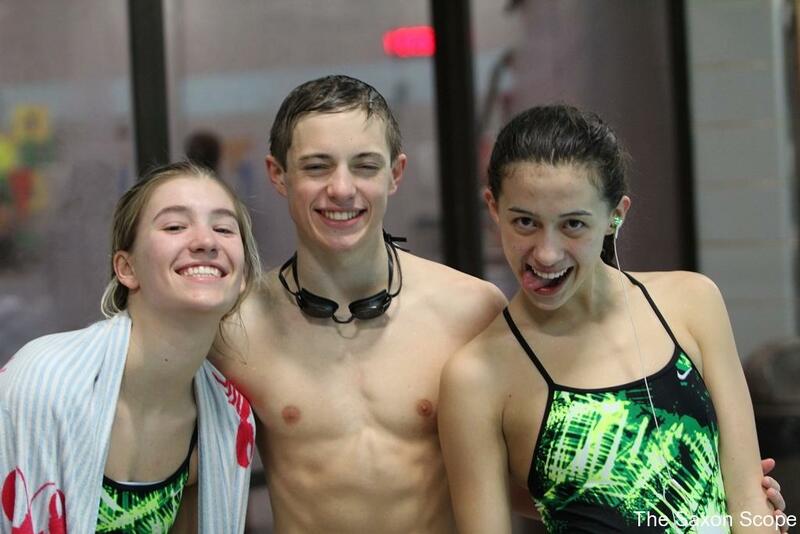 Both the Langley Boys and Girls Varsity Swimming Team defeated the South Lakes Seahawks at a meet held Friday night at the Spring Hill RECenter in McLean. 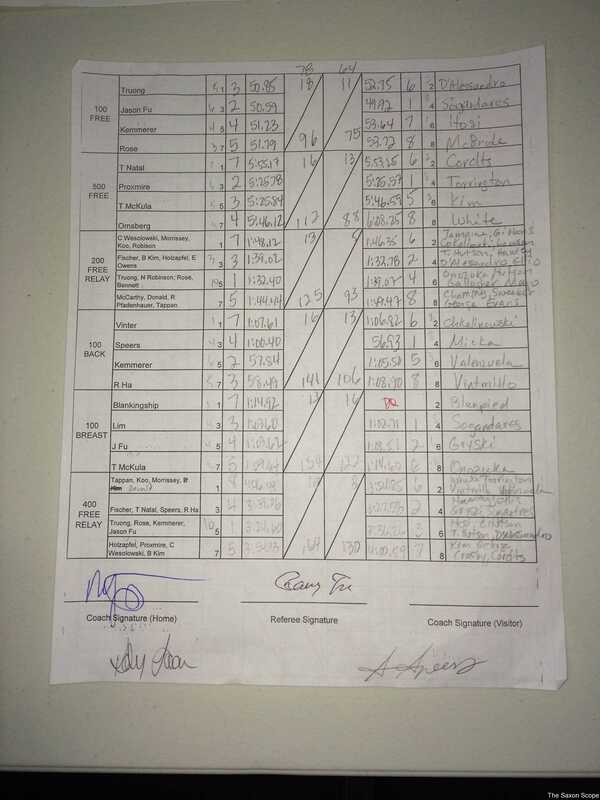 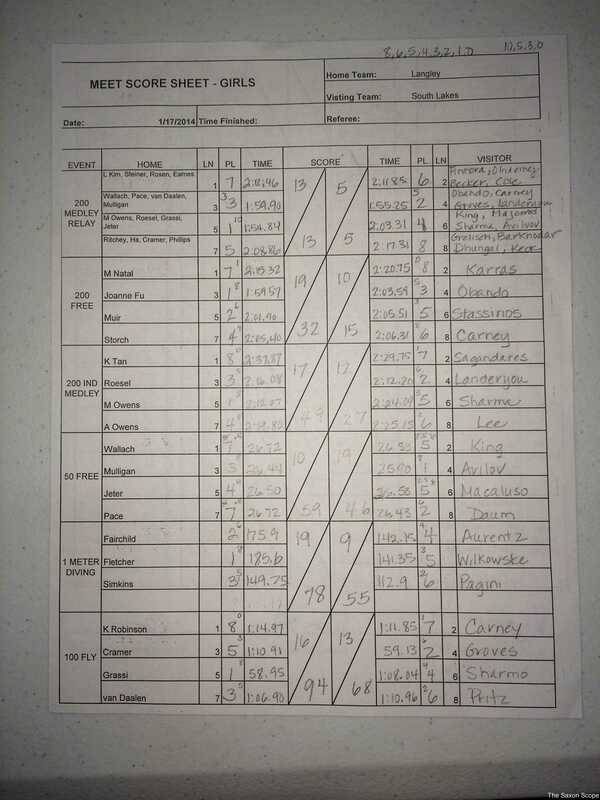 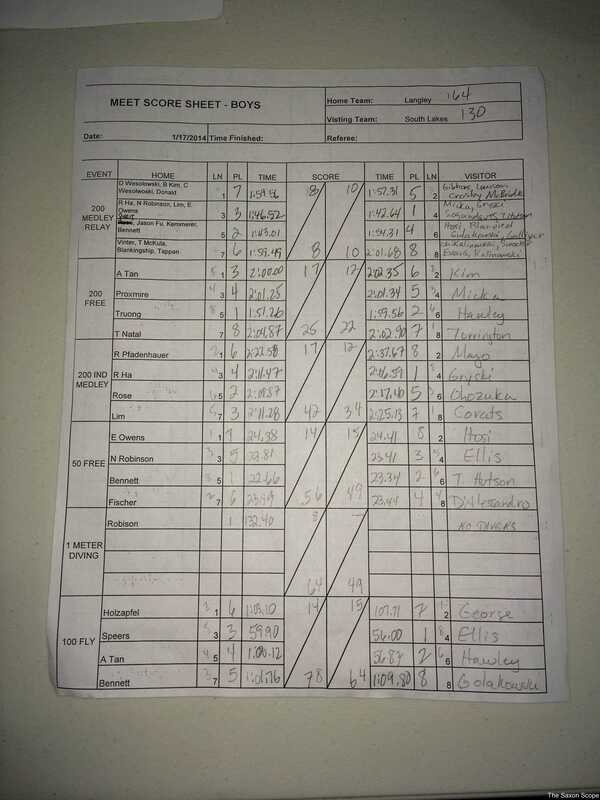 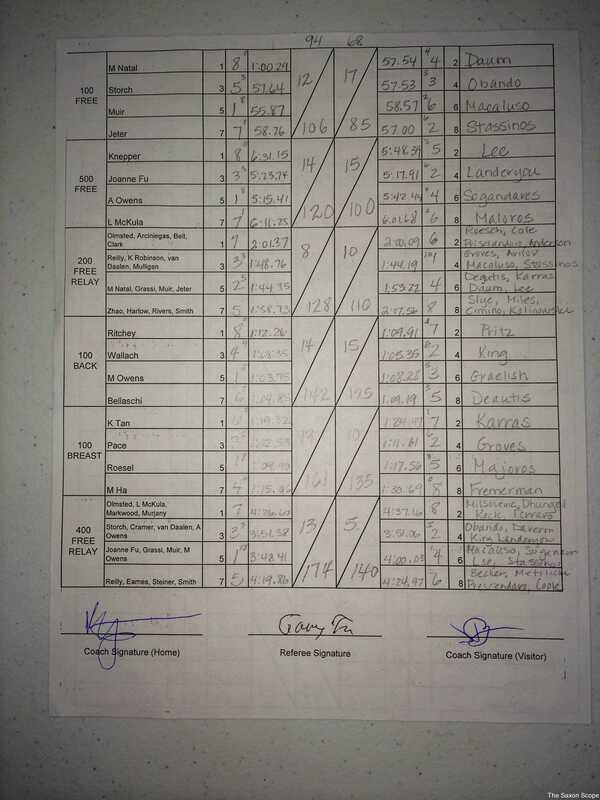 The Boys defeated the Seahawk Boys Team 164-130 and the Girls handily defeated the opposing South Lakes Teams 174-140. 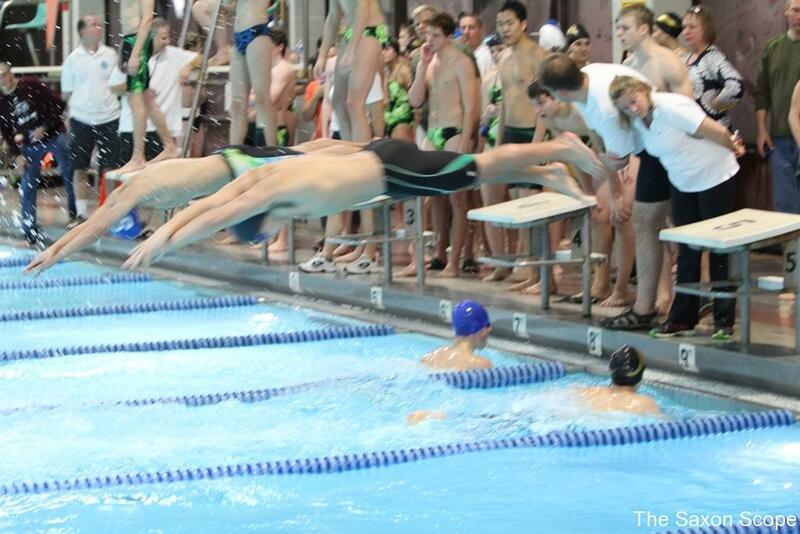 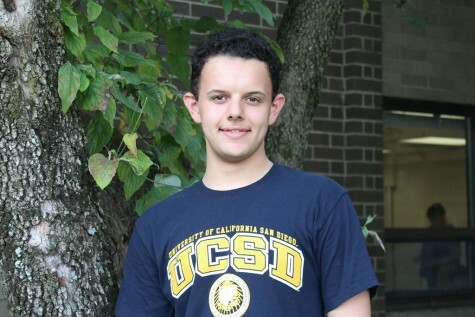 The Swimming Saxons next meet will be vs the Thomas Jefferson HS Statesmen and will be held at the Oak Marr RECenter on Fri. Jan. 24th.